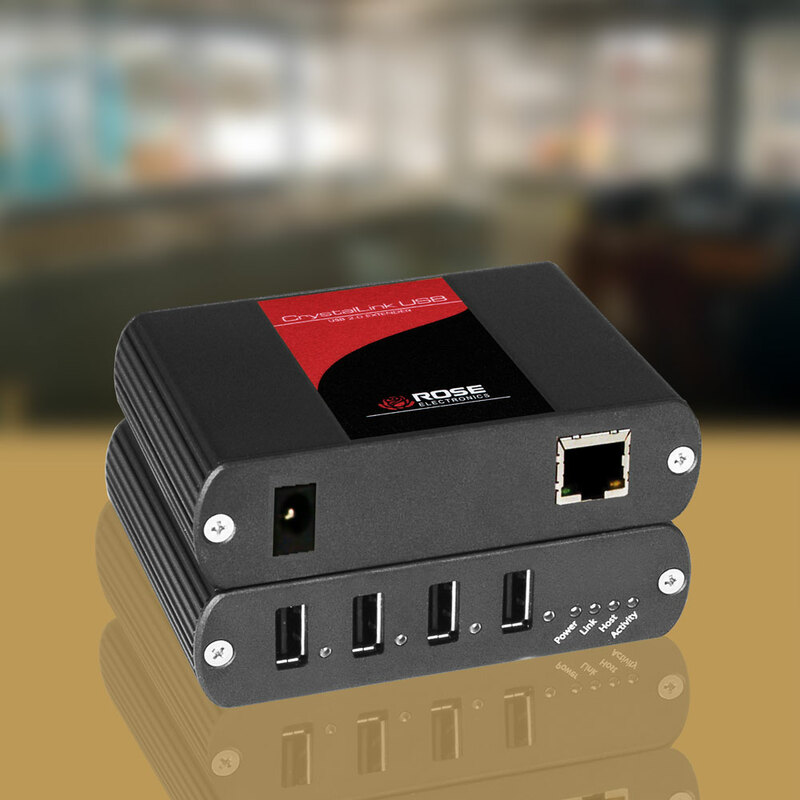 Standard USB hubs can be used to increase the number of USB devices connected to a maximum of 14 (including hubs). 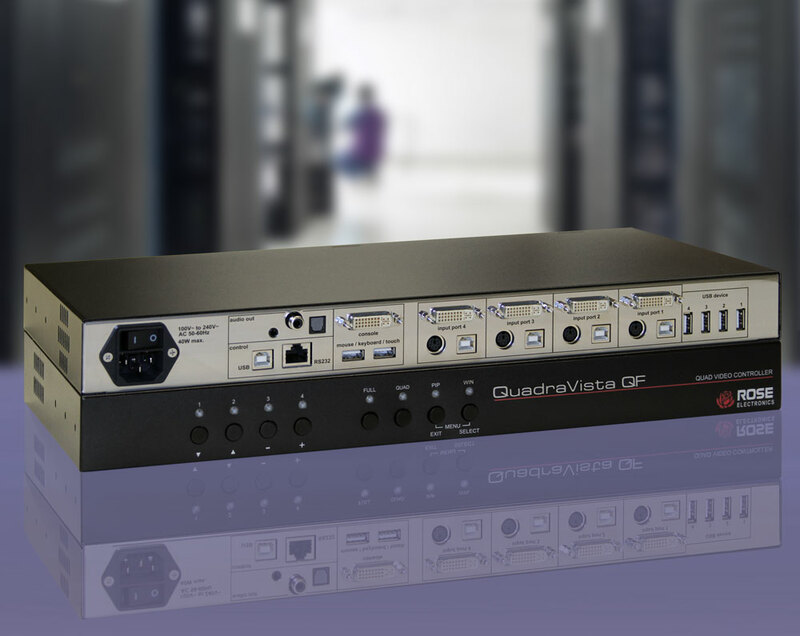 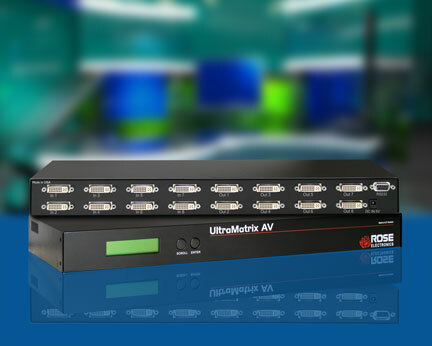 Standard USB hubs can be used to increase the number of USB devices connected to a maximum of 14 (including 3 hubs). 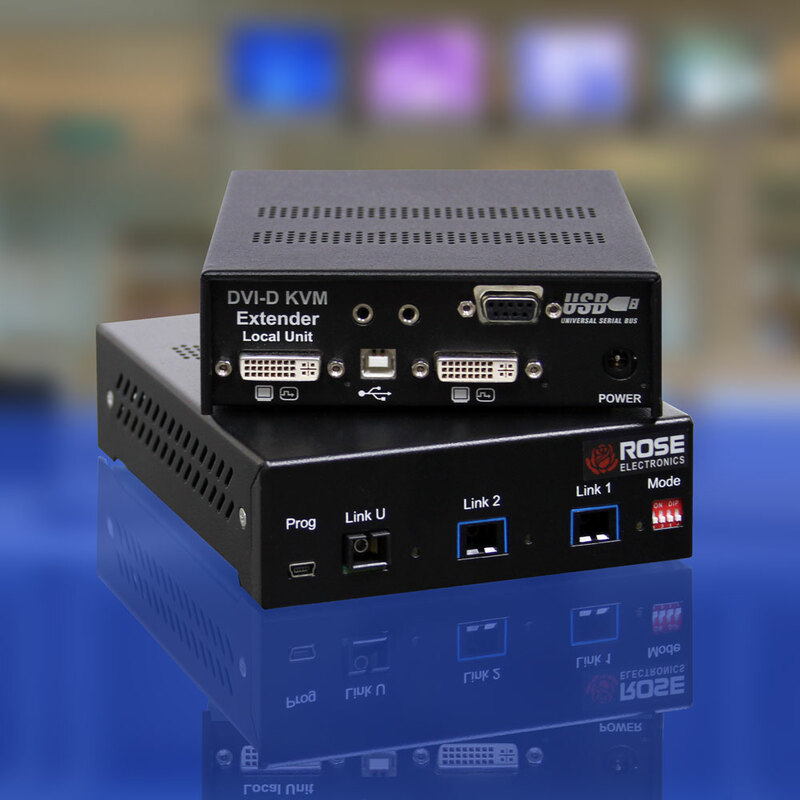 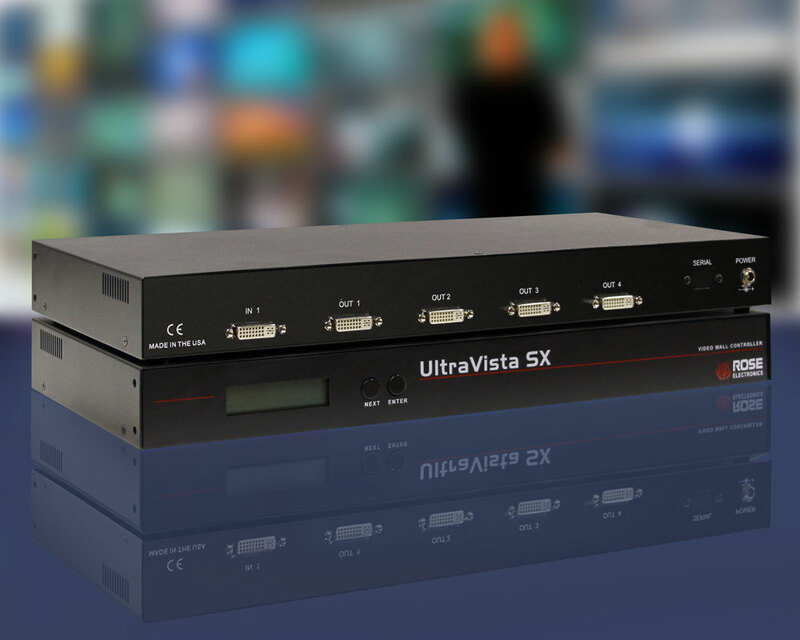 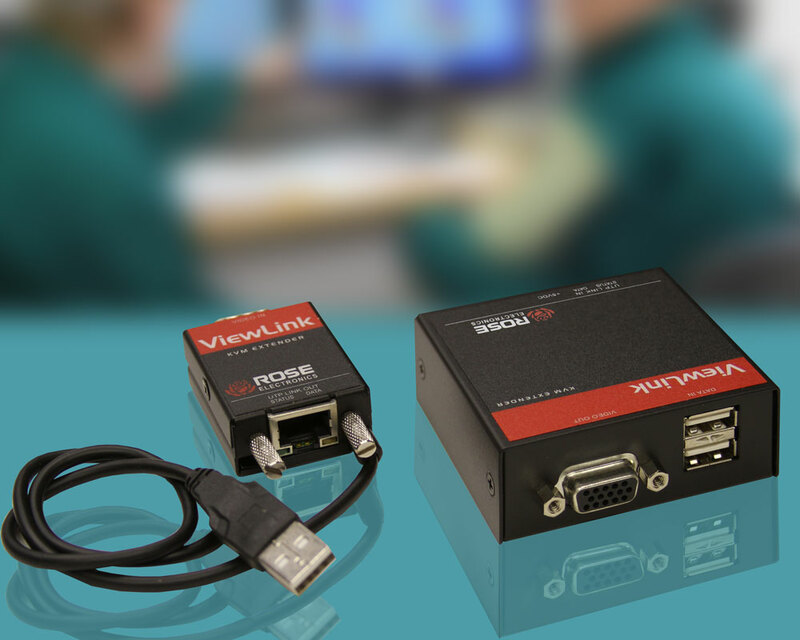 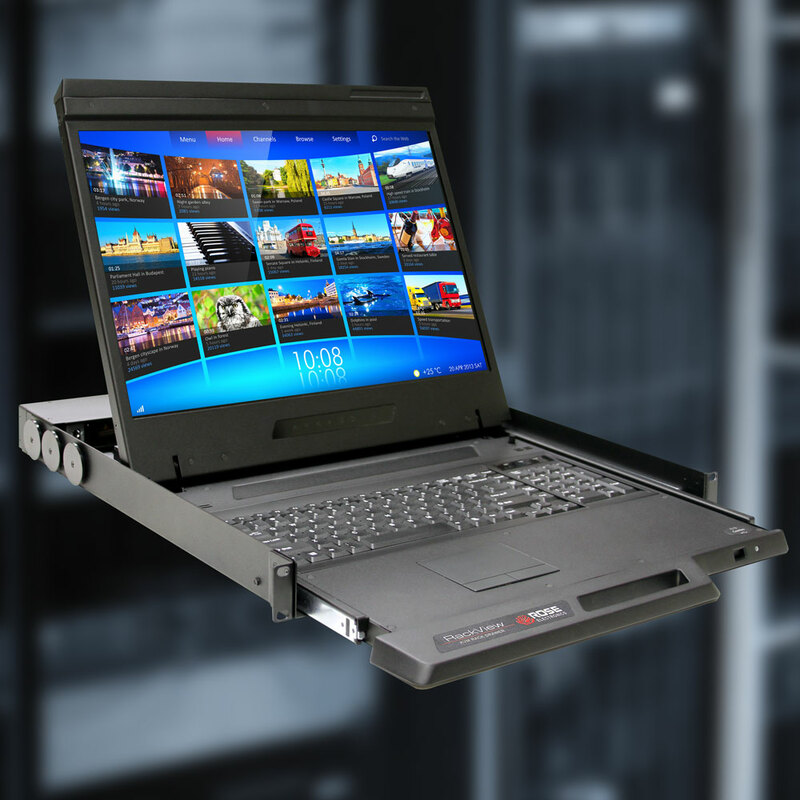 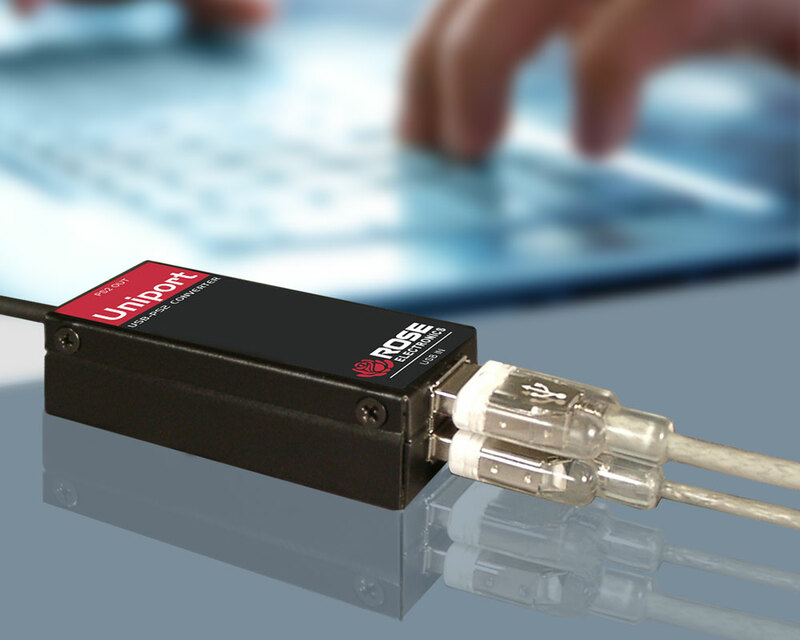 Extend your high definition Video, keyboard, mouse, and USB 2.0 devices, over CATx cable. 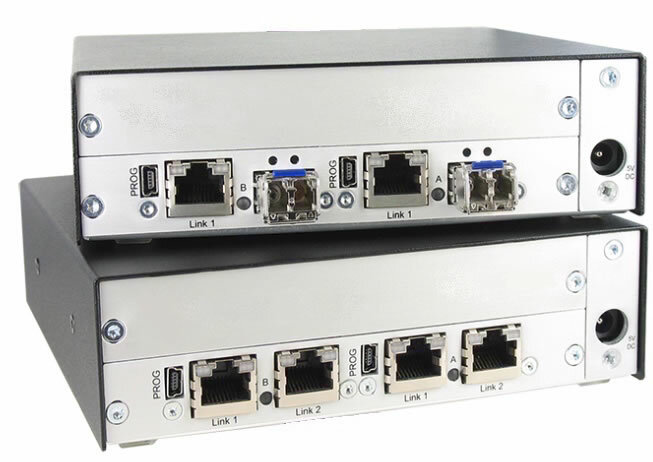 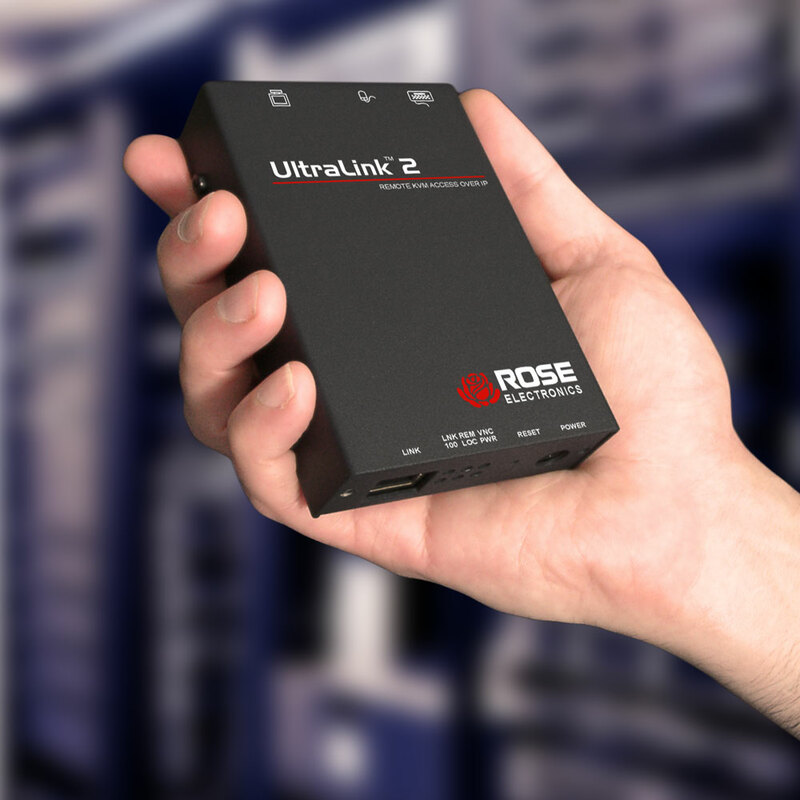 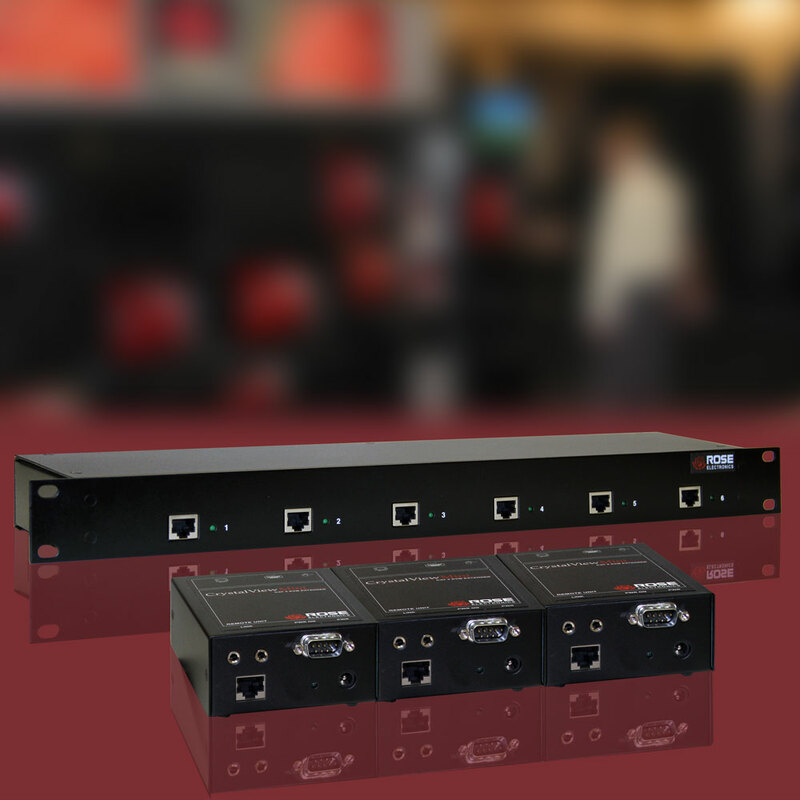 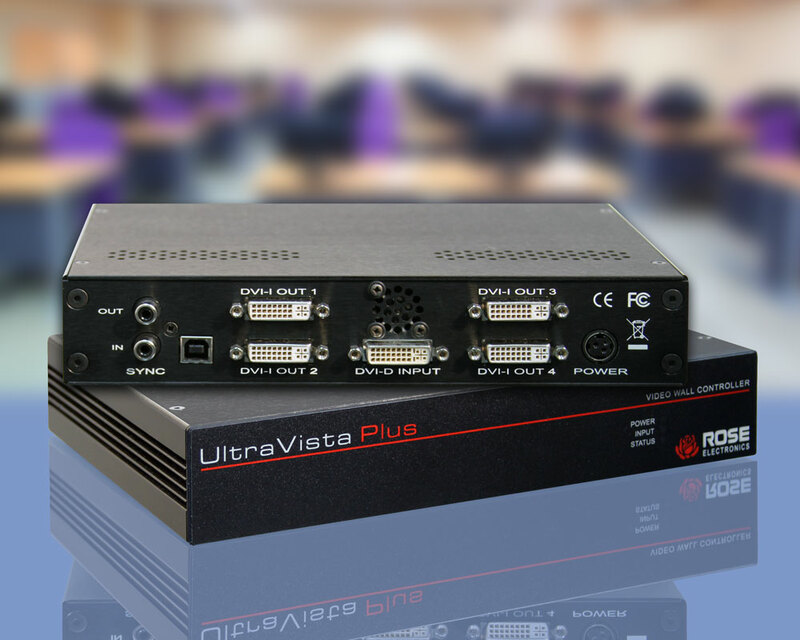 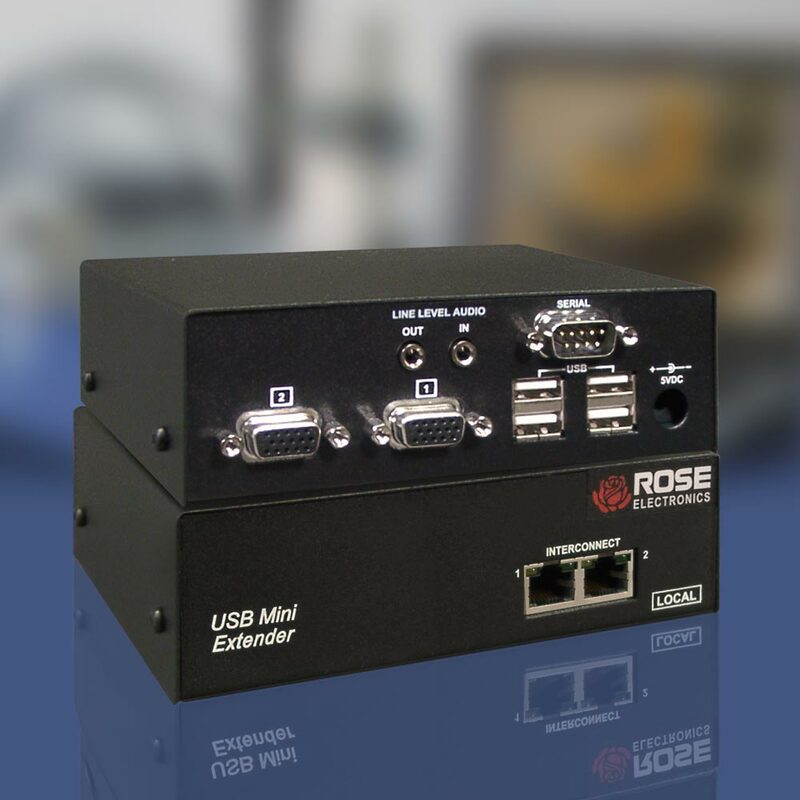 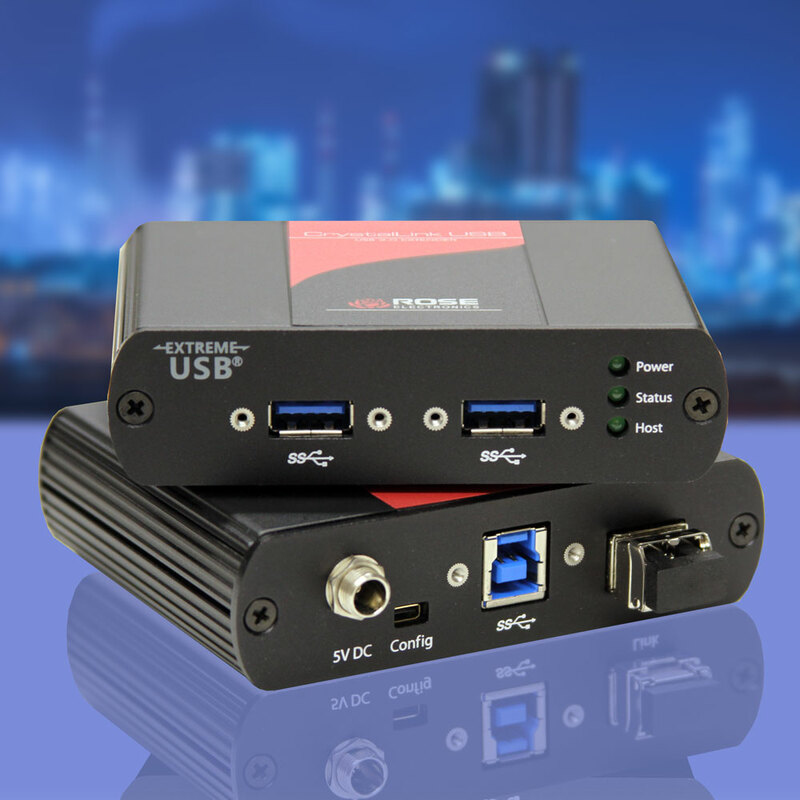 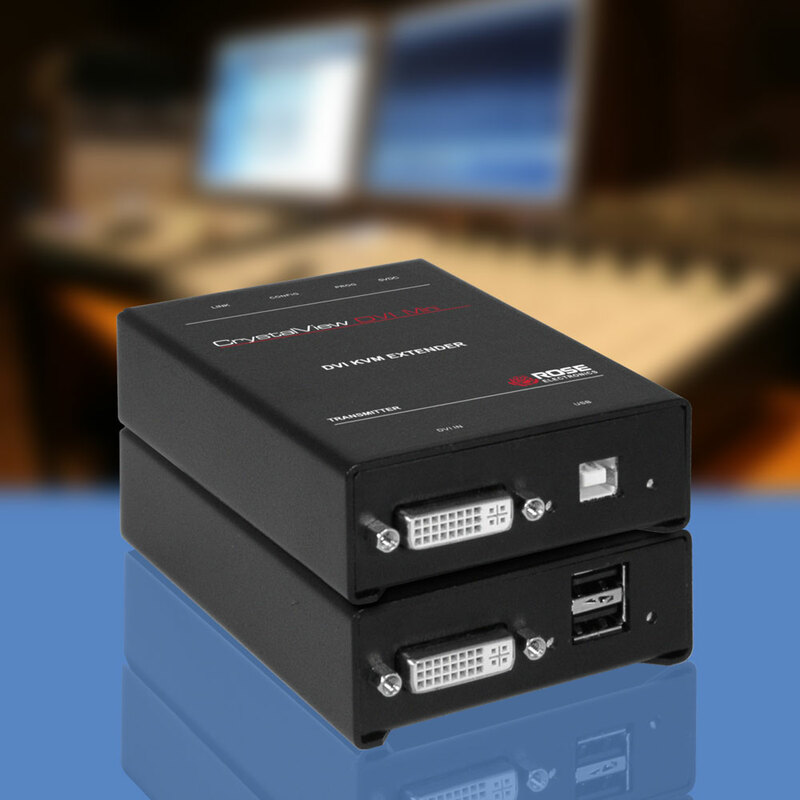 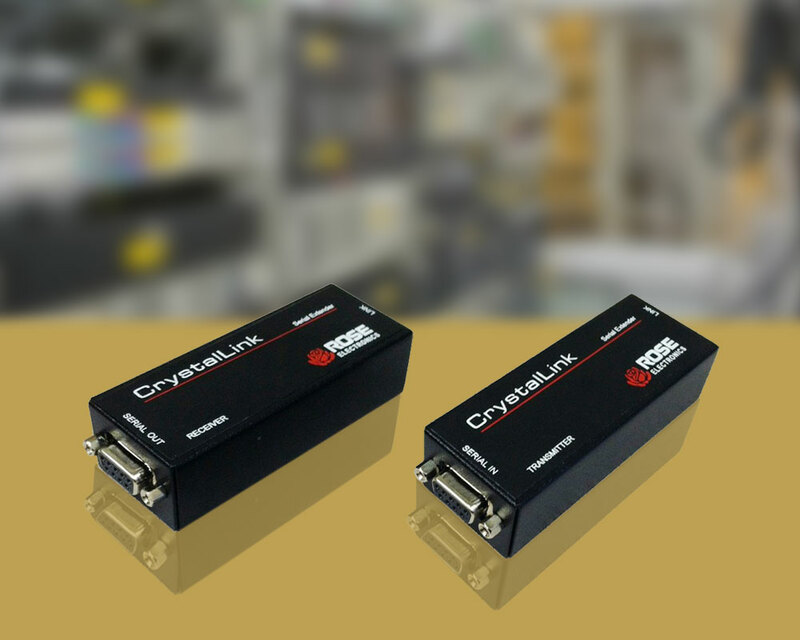 Standard USB hubs can be used to increase the number of USB devices connected to a maximum of 13 and 4 hub levels. 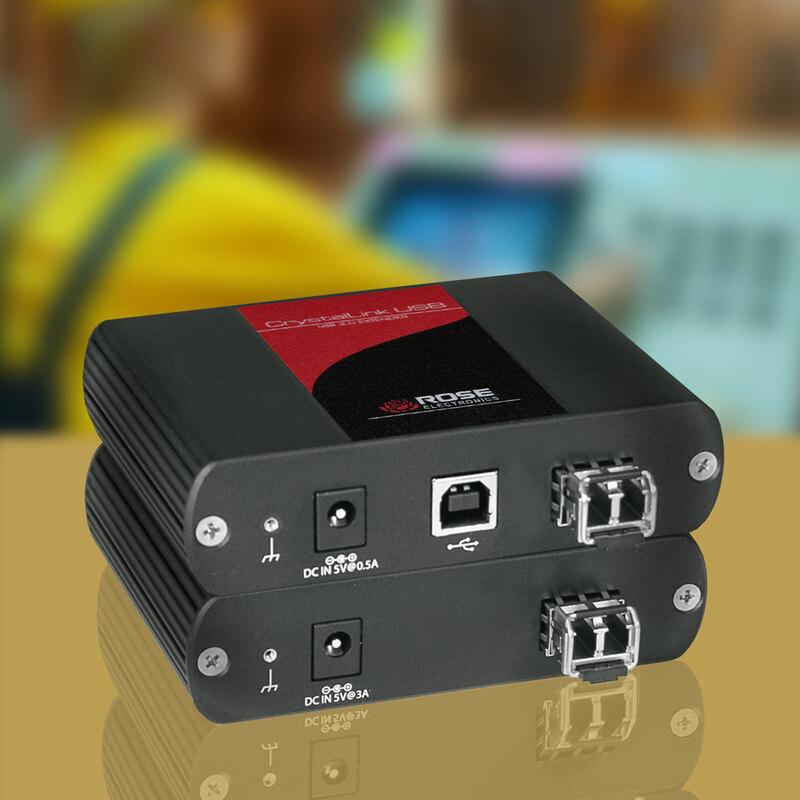 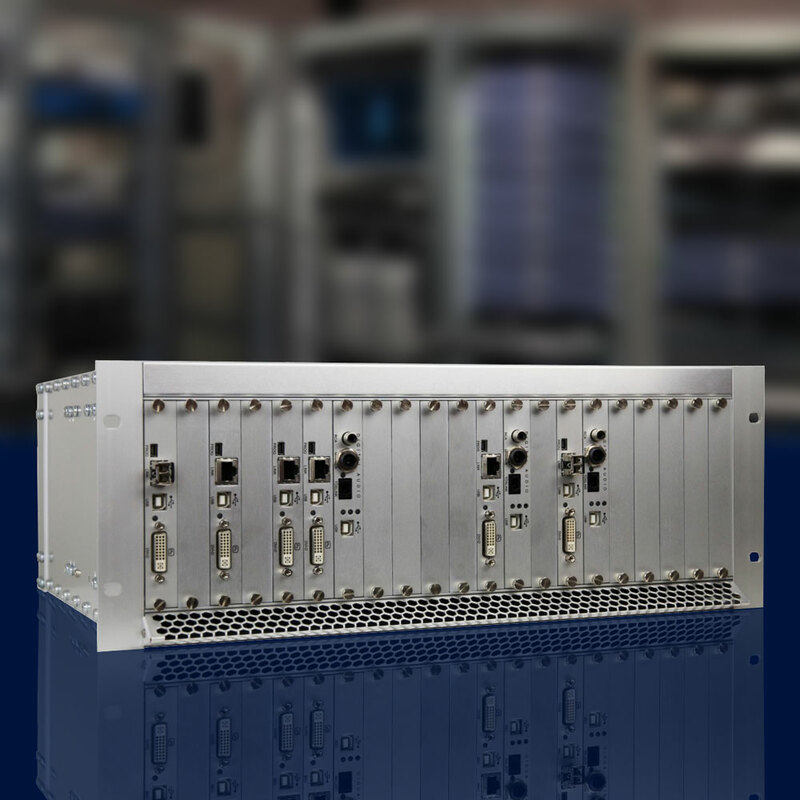 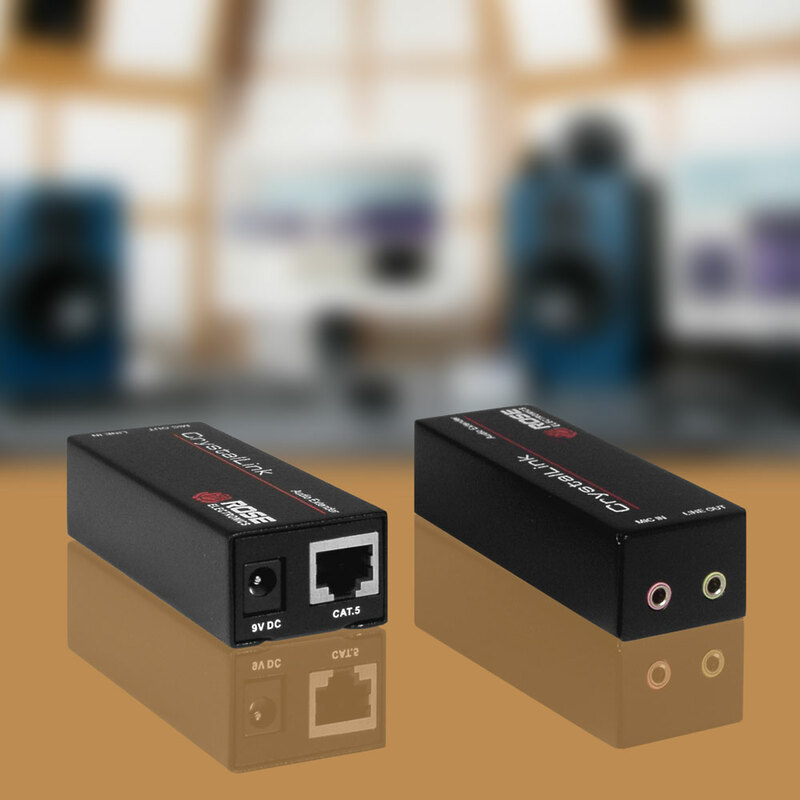 Signal input to the Orion X can be via CATx or Fiber cable; Signal output from the Orion X can be via CATx or Fiber cable. 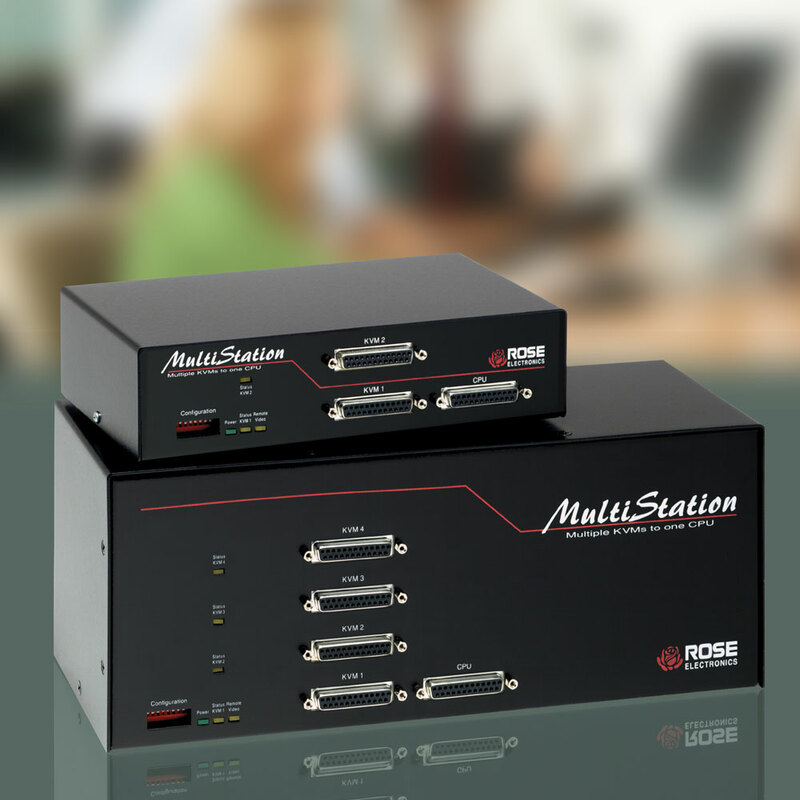 You can mix or match cable types depending on the transmitter and receiver extender configuration. 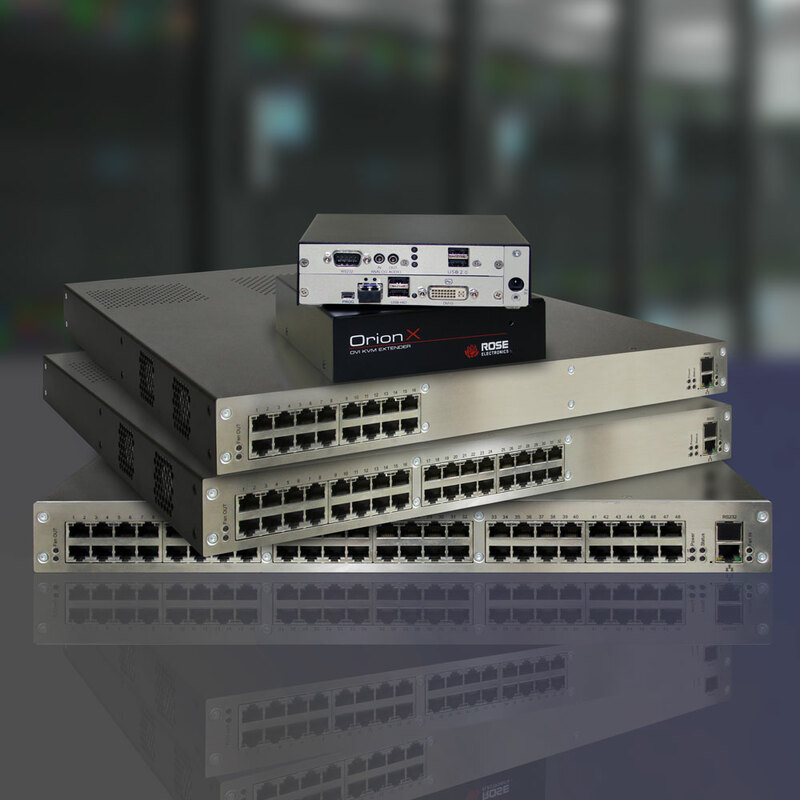 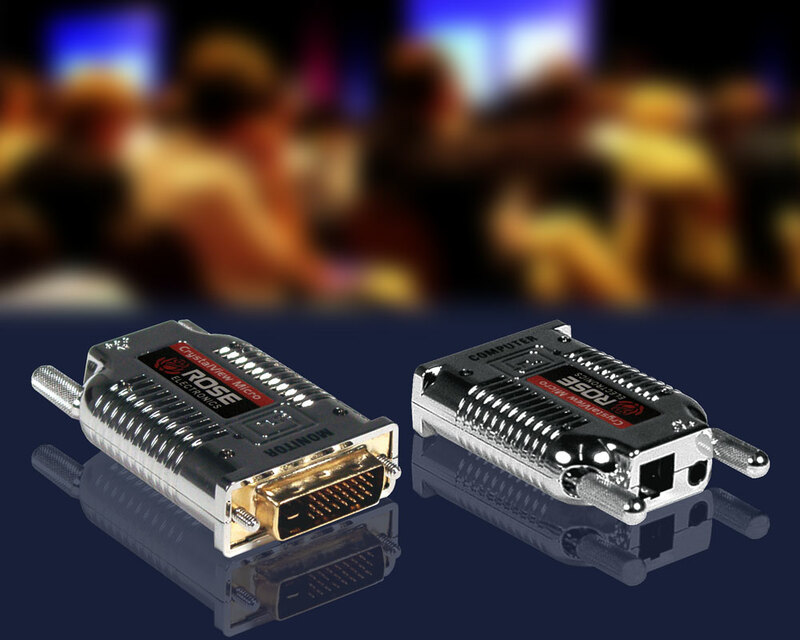 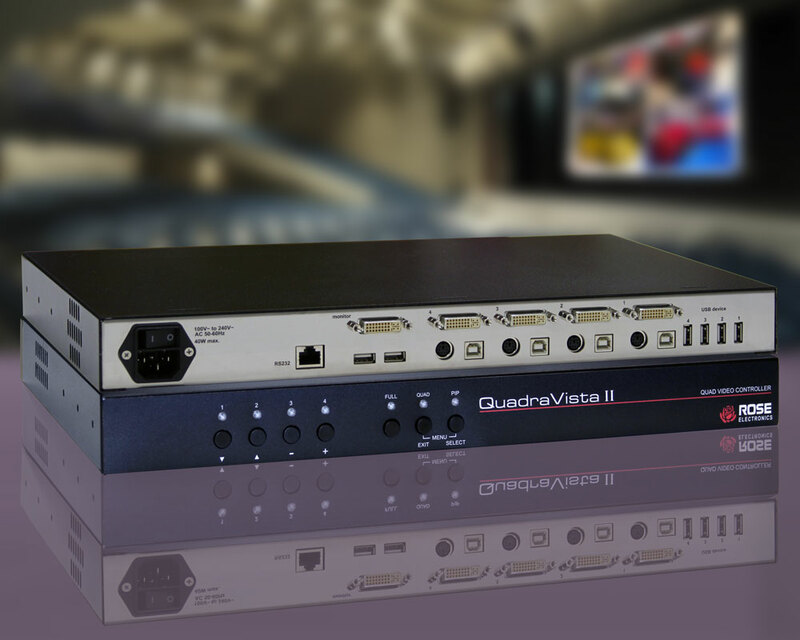 Each port on the Orion X will automatically be configured as an input or output depending on the type of extender that is connected. 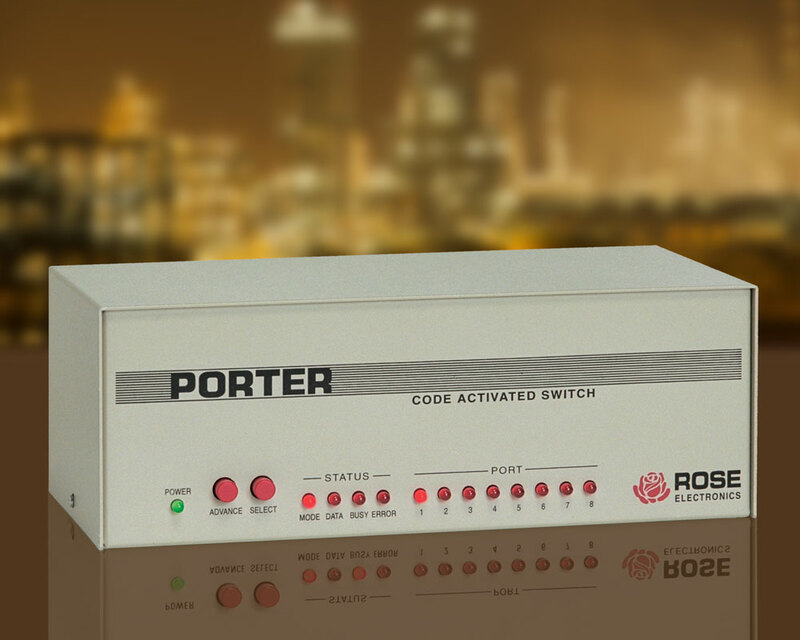 If a transmitter is connected, the port becomes an input. 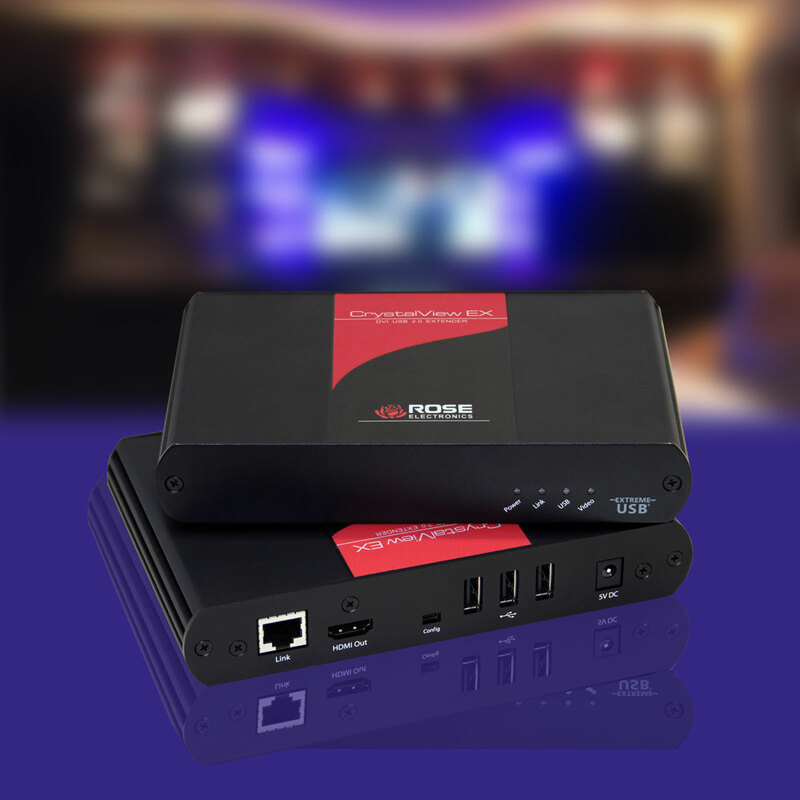 If a receiver is connected, the port becomes an output. 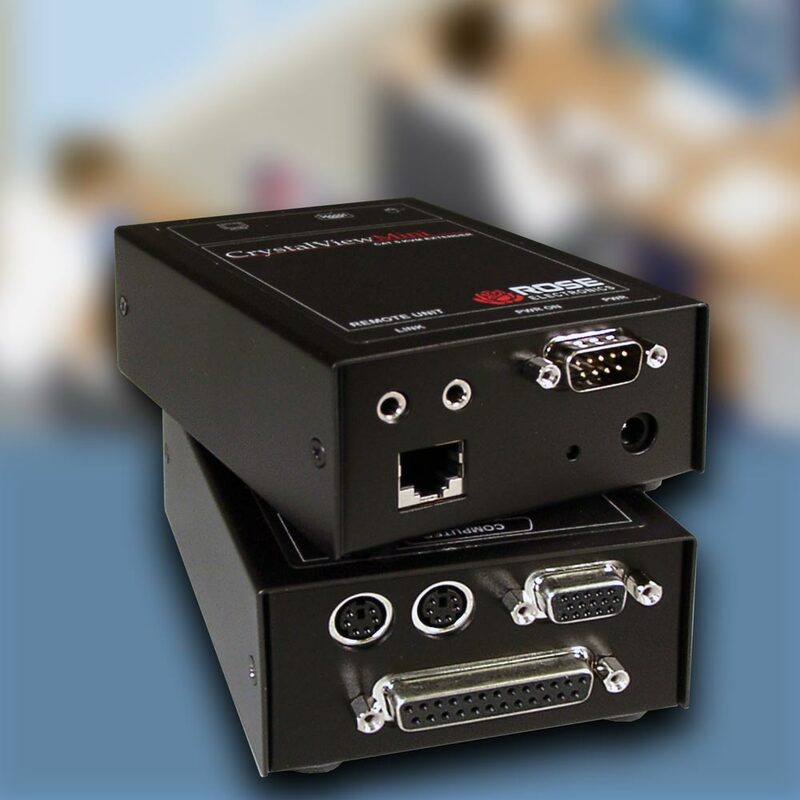 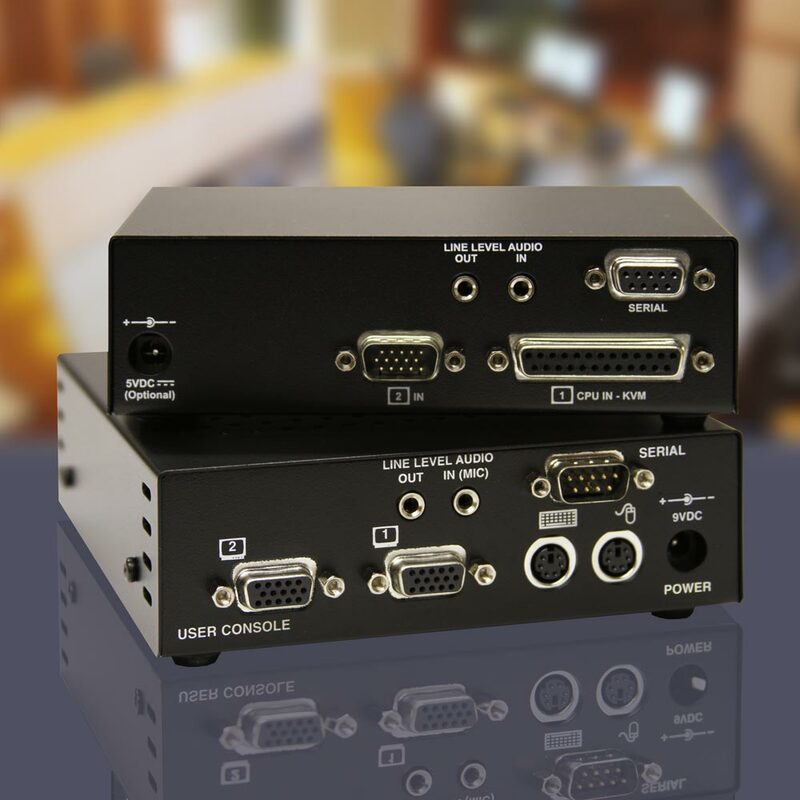 Works on any piece of equipment that uses standard PS/2 or USB keyboard inputs commands like computers, KVM switches, extenders, etc. 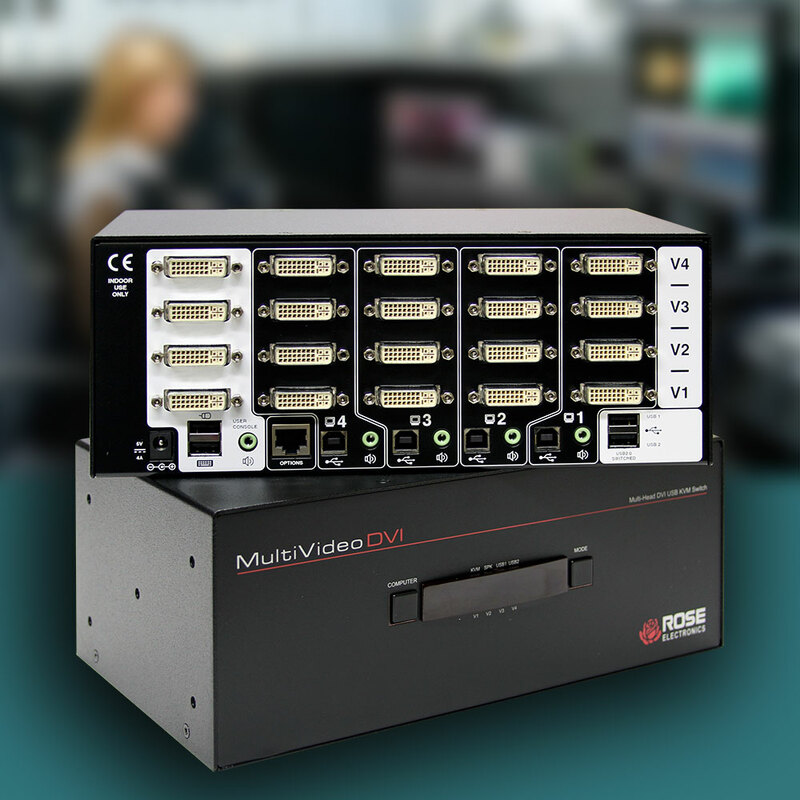 Unique “Learn Mode” acquires the EDID information for any output monitor. 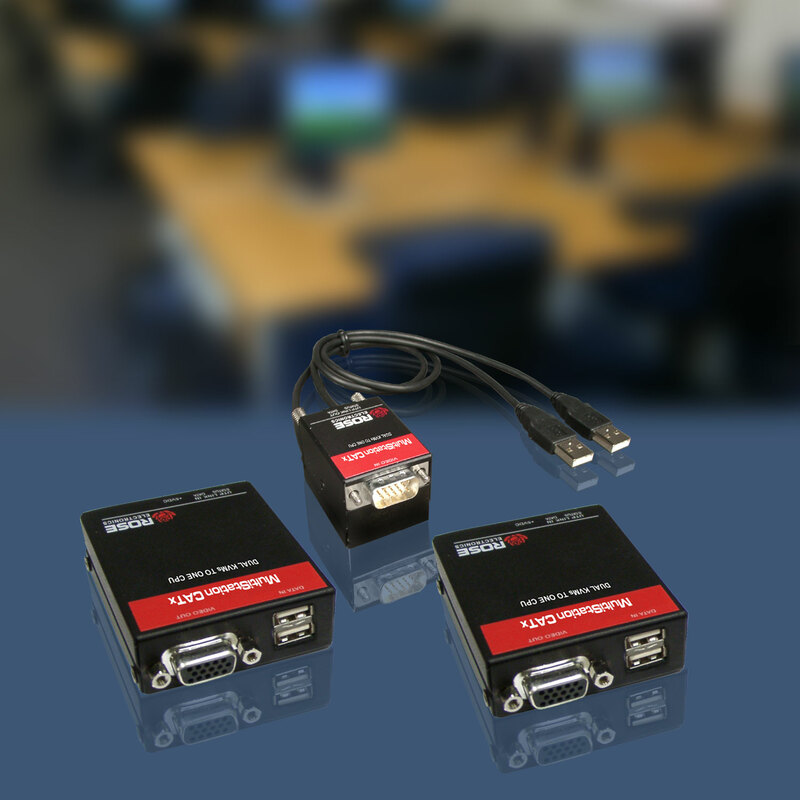 Once learned, the monitors do not have to be connected for the computers to boot. 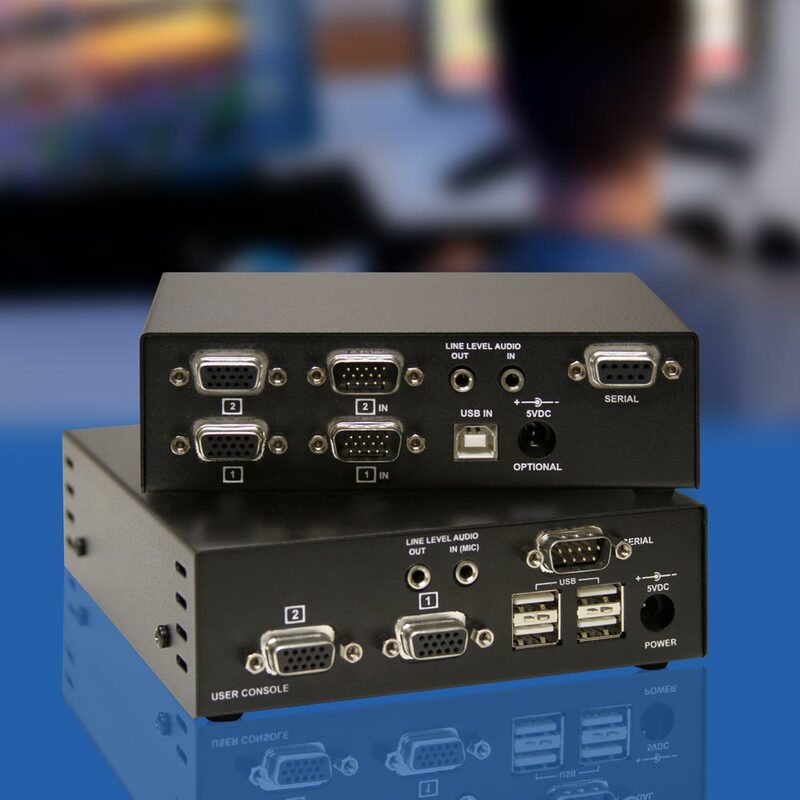 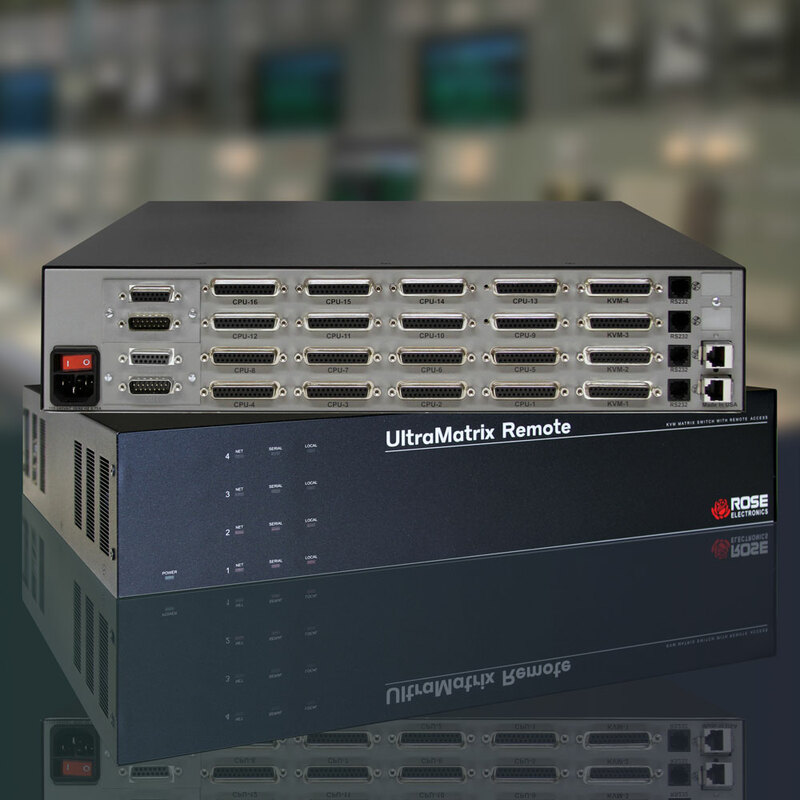 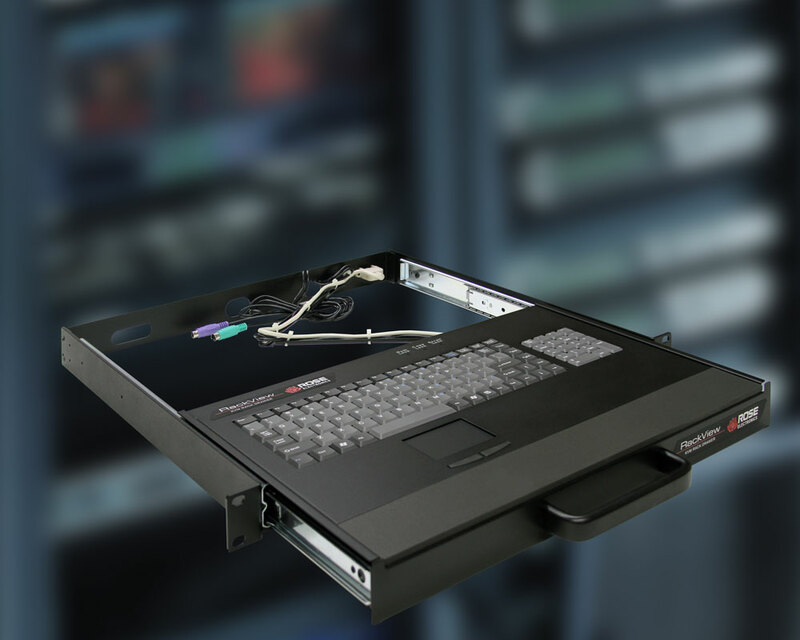 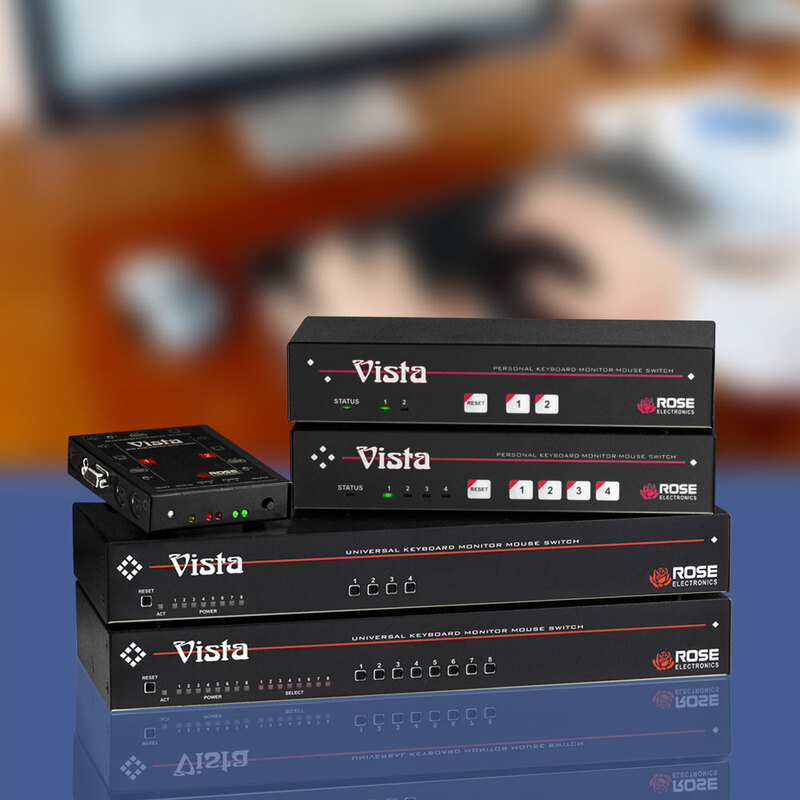 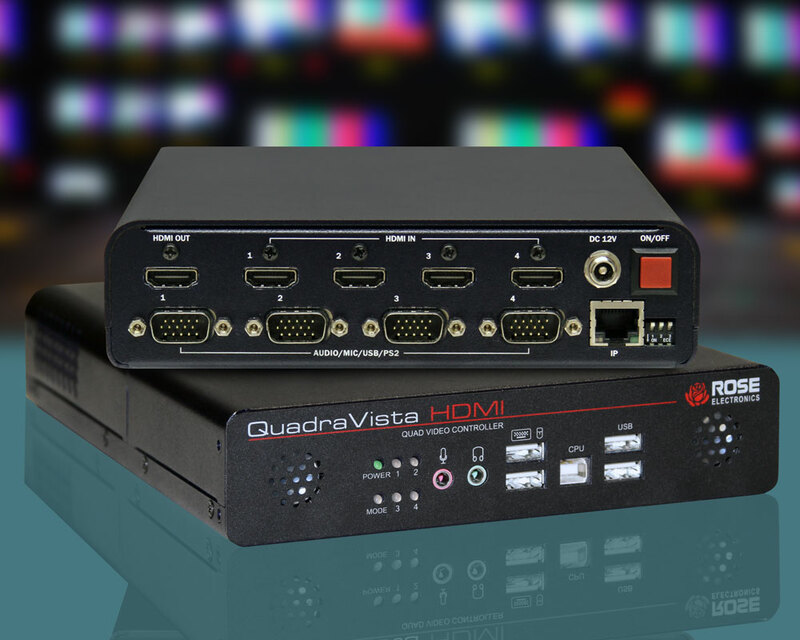 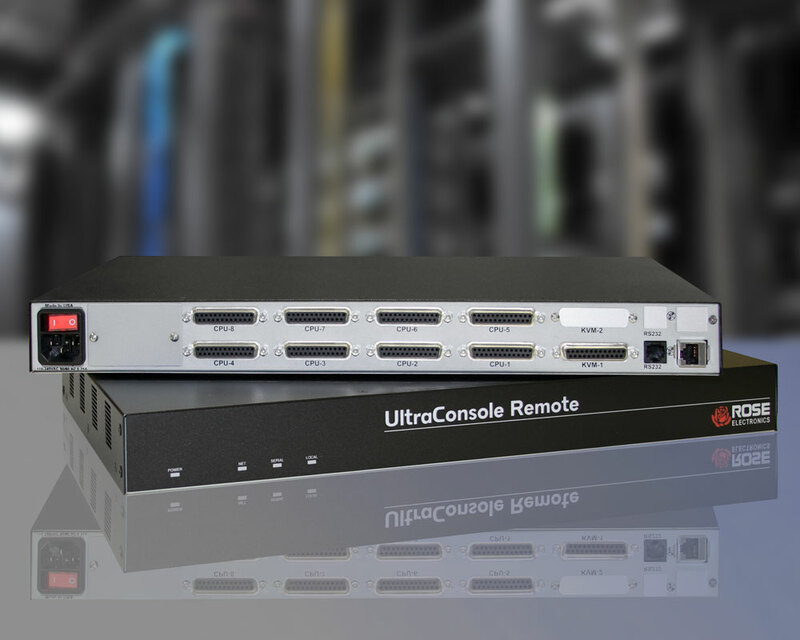 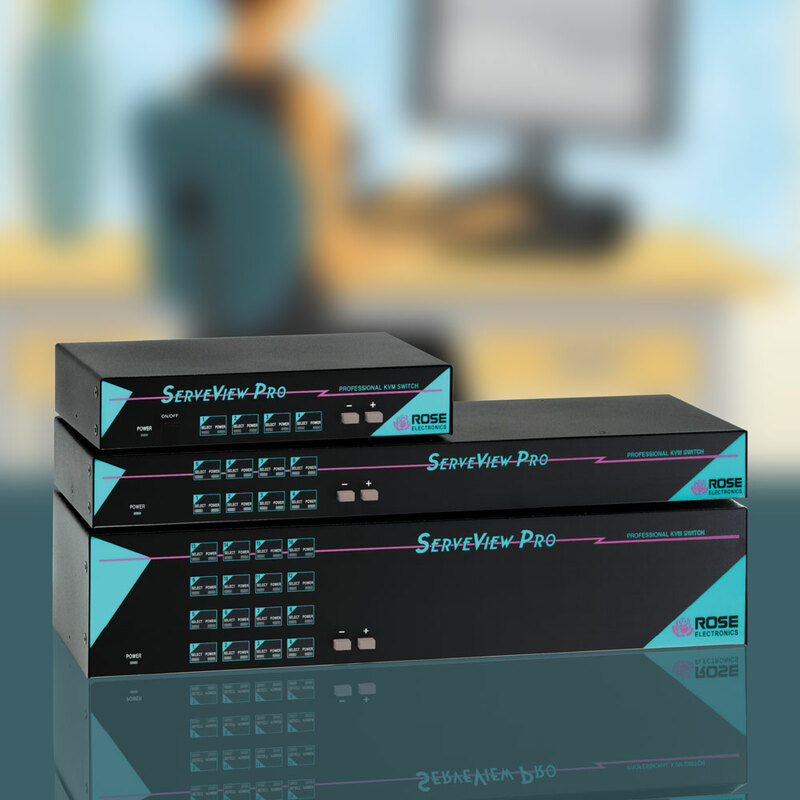 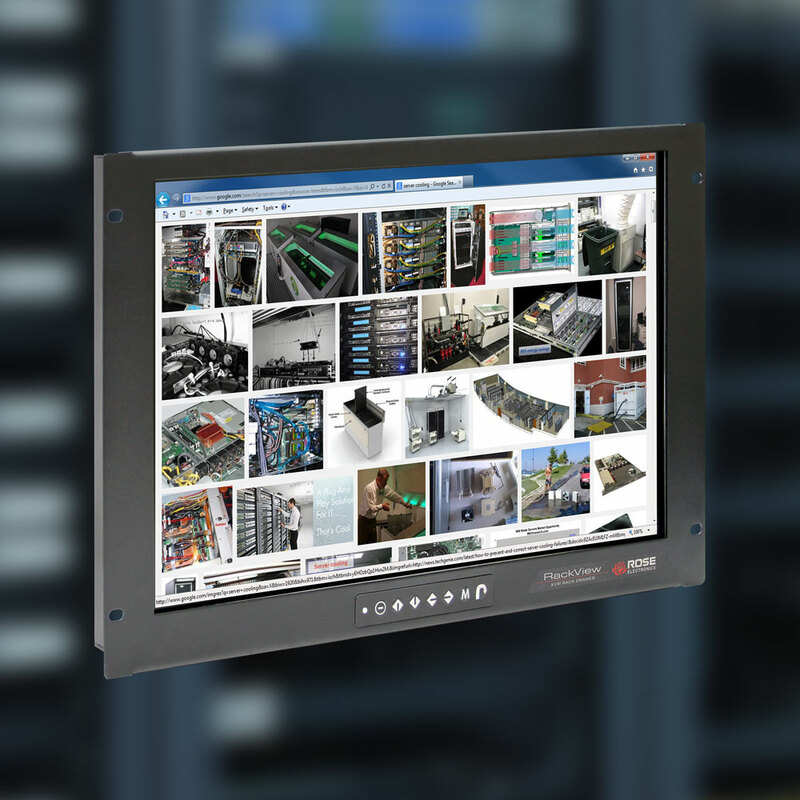 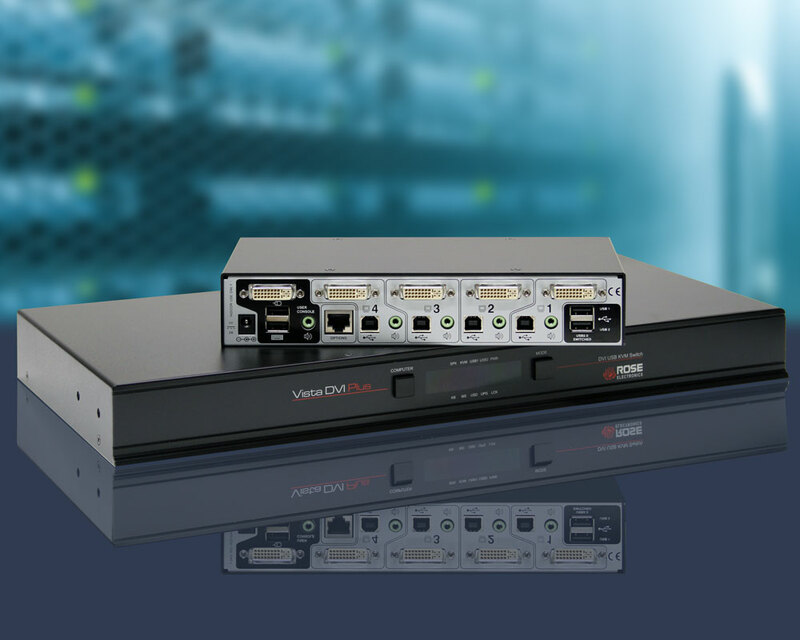 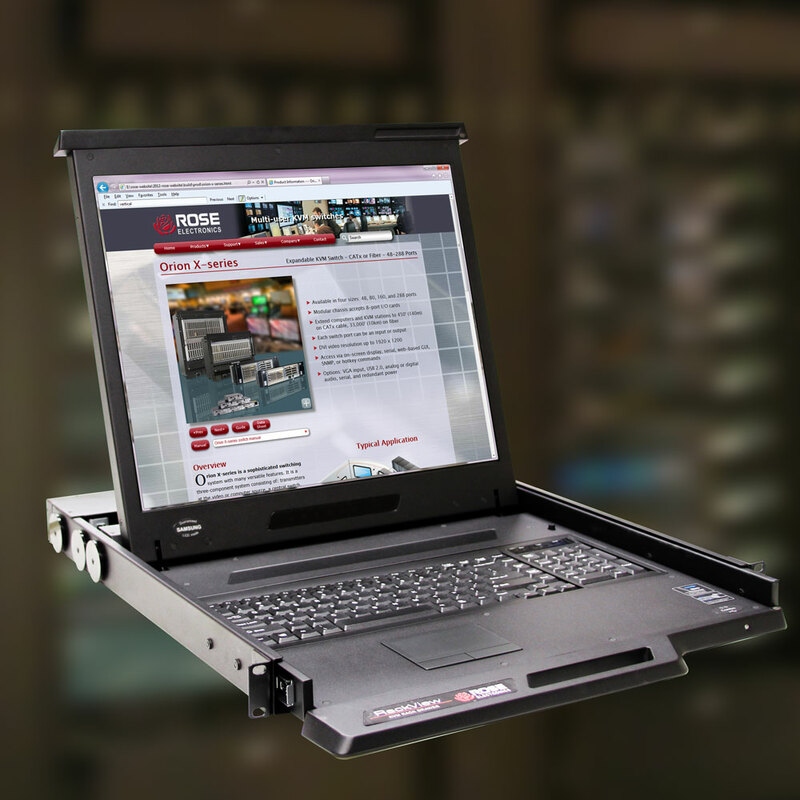 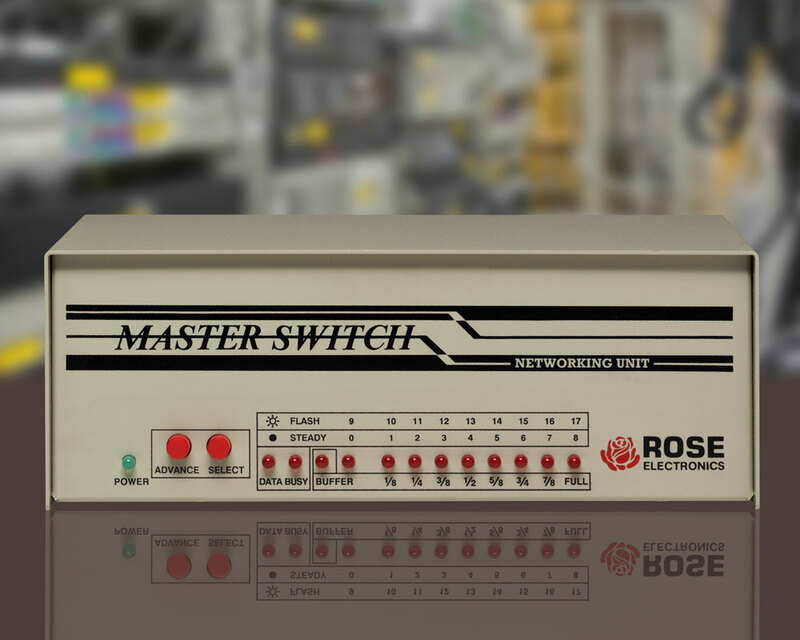 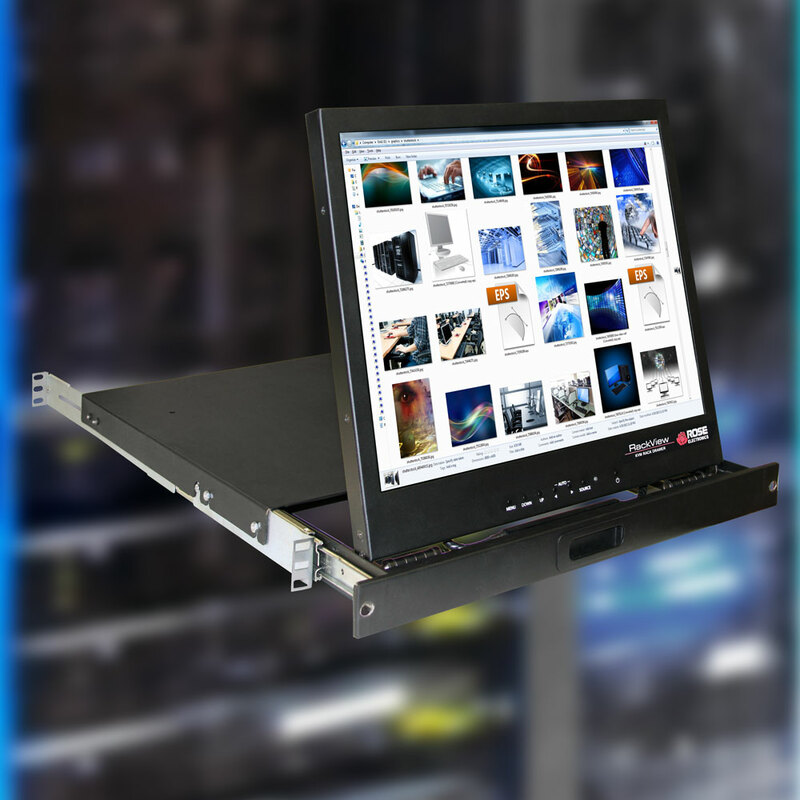 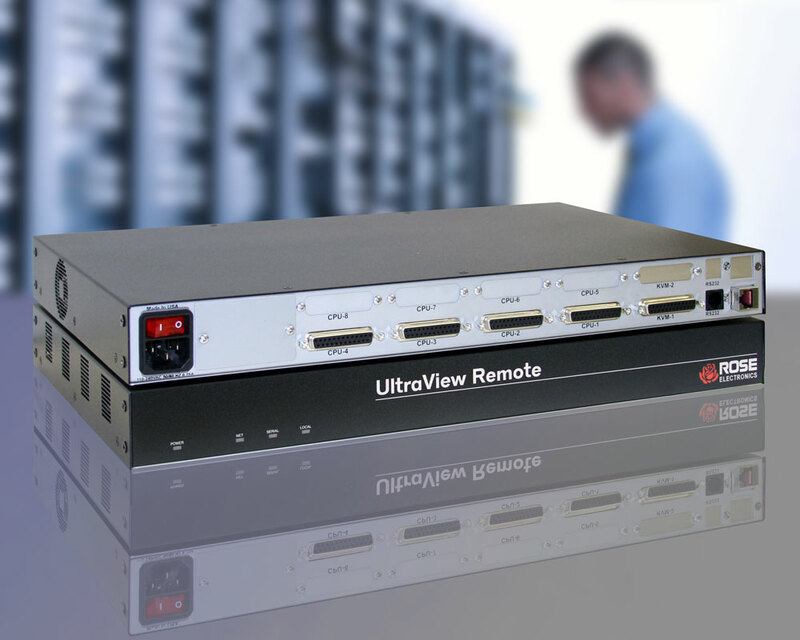 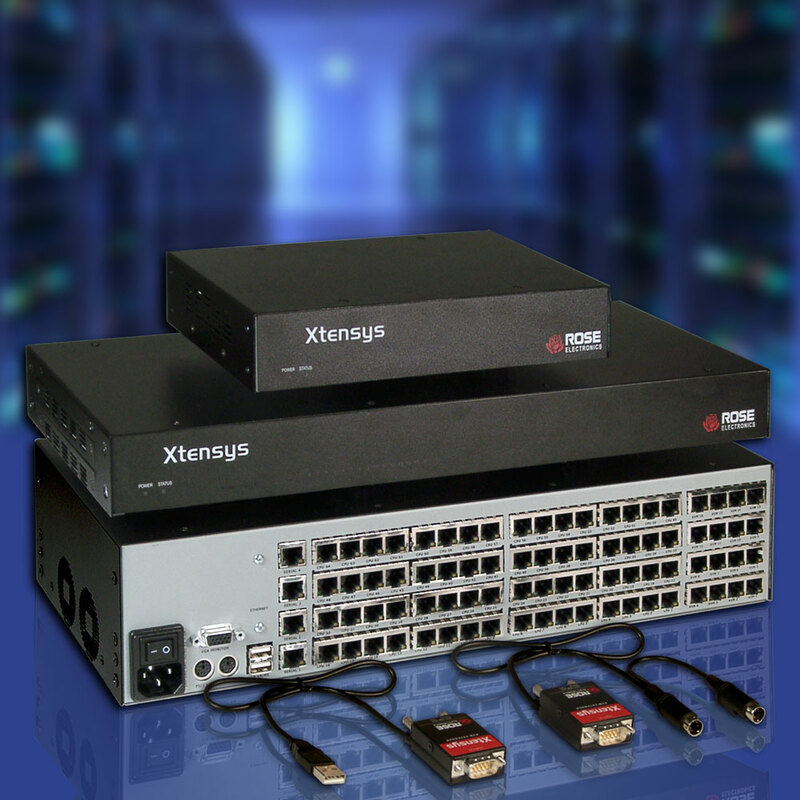 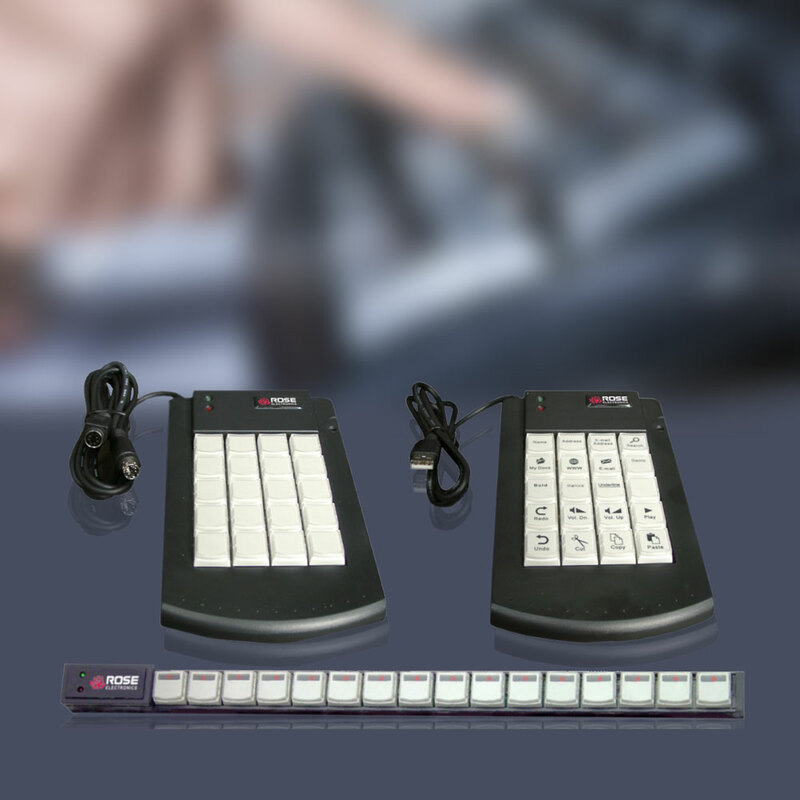 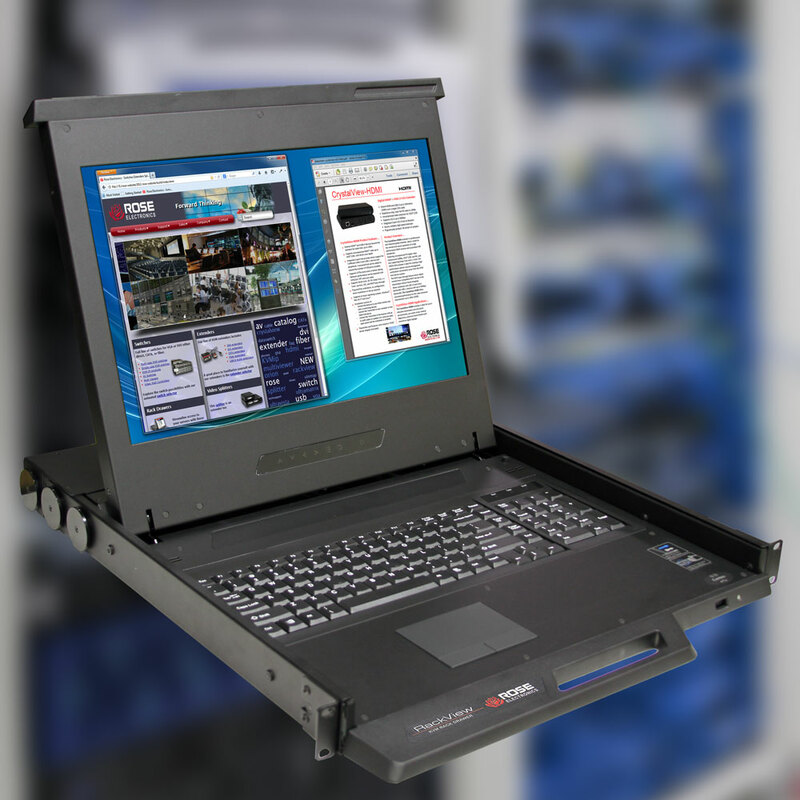 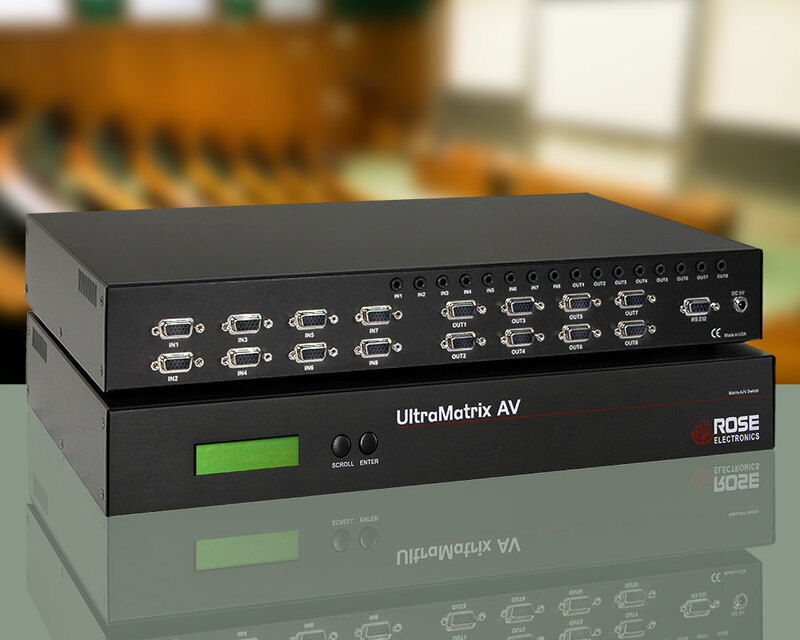 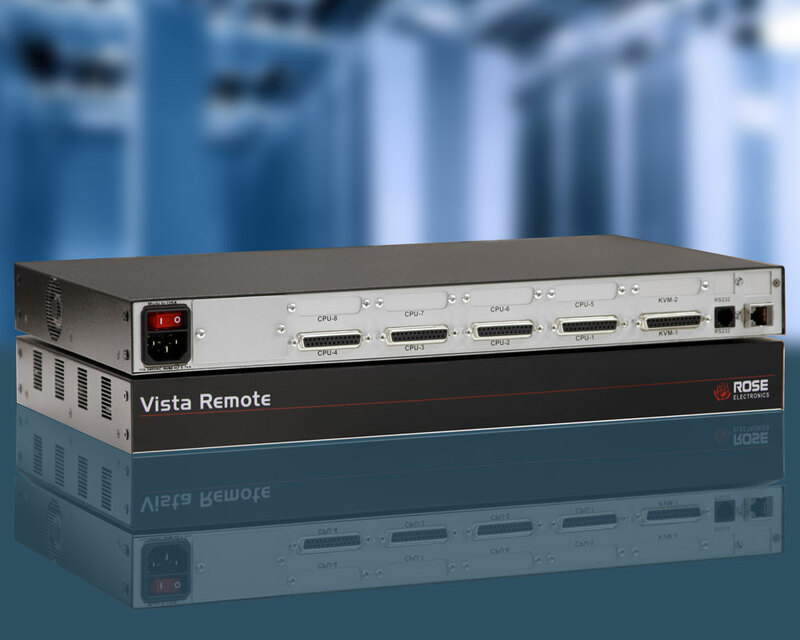 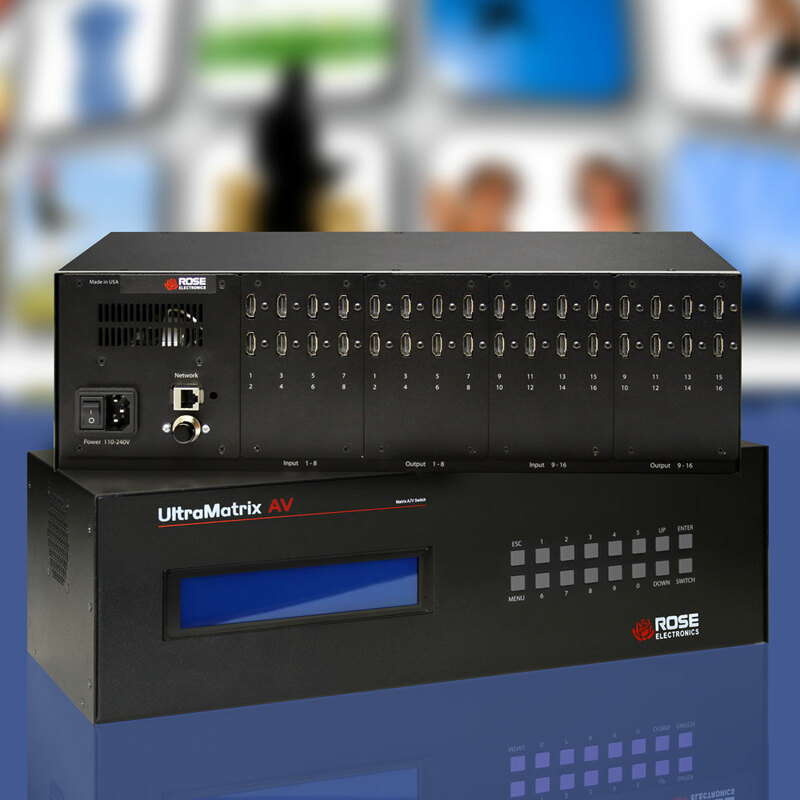 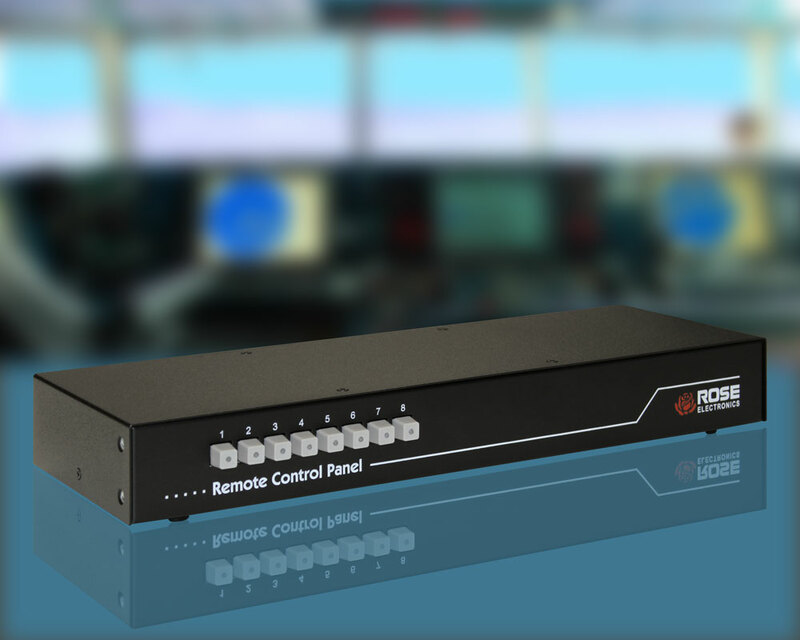 Switch a video source to any output monitor using either the front panel push buttons, remote matrix switching software, optional IR controller, or serial commands to the unit. 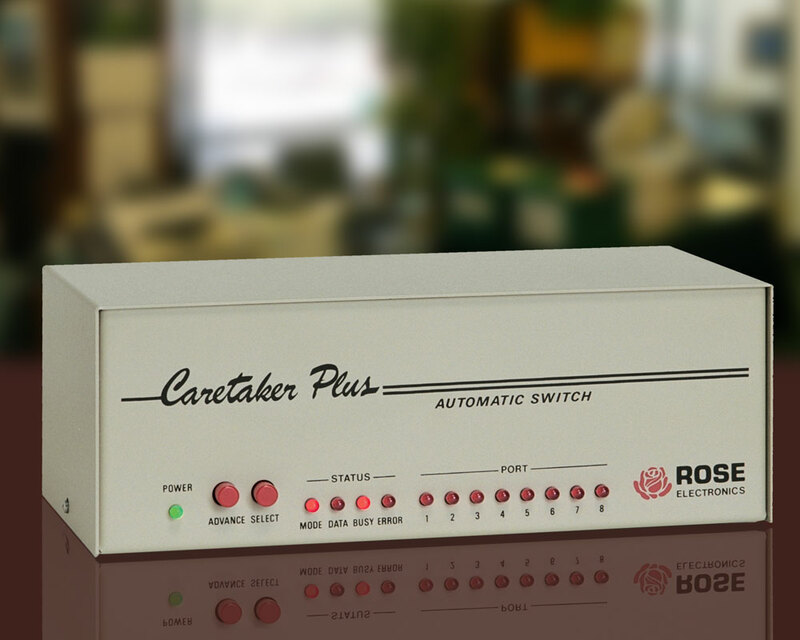 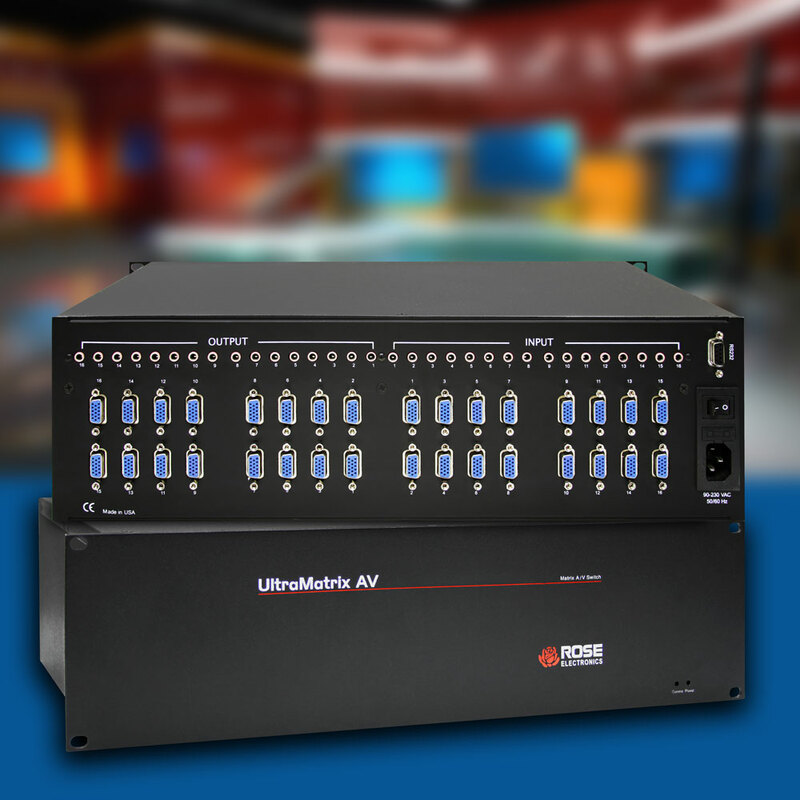 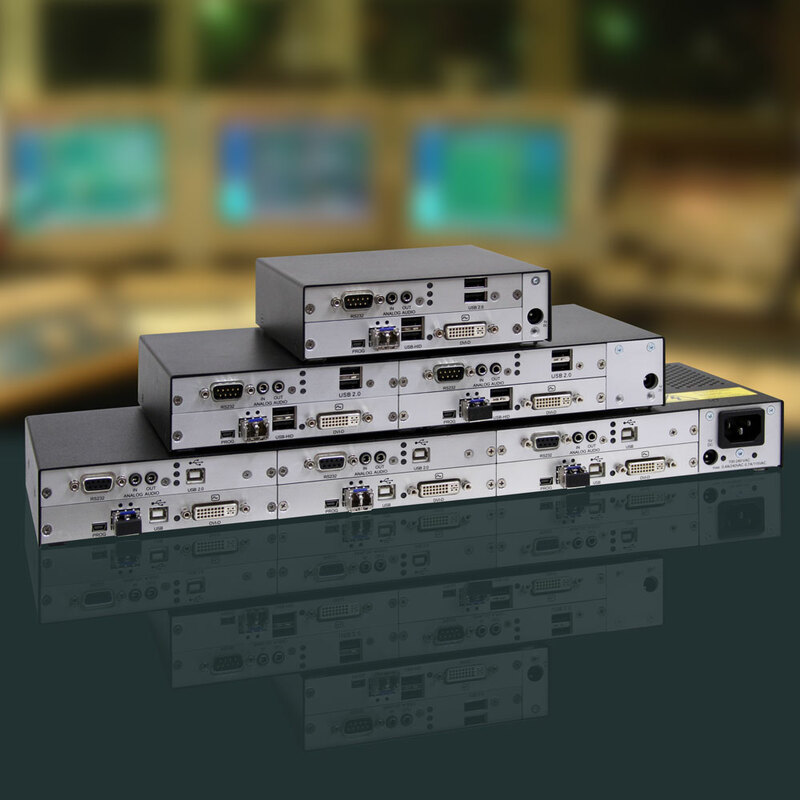 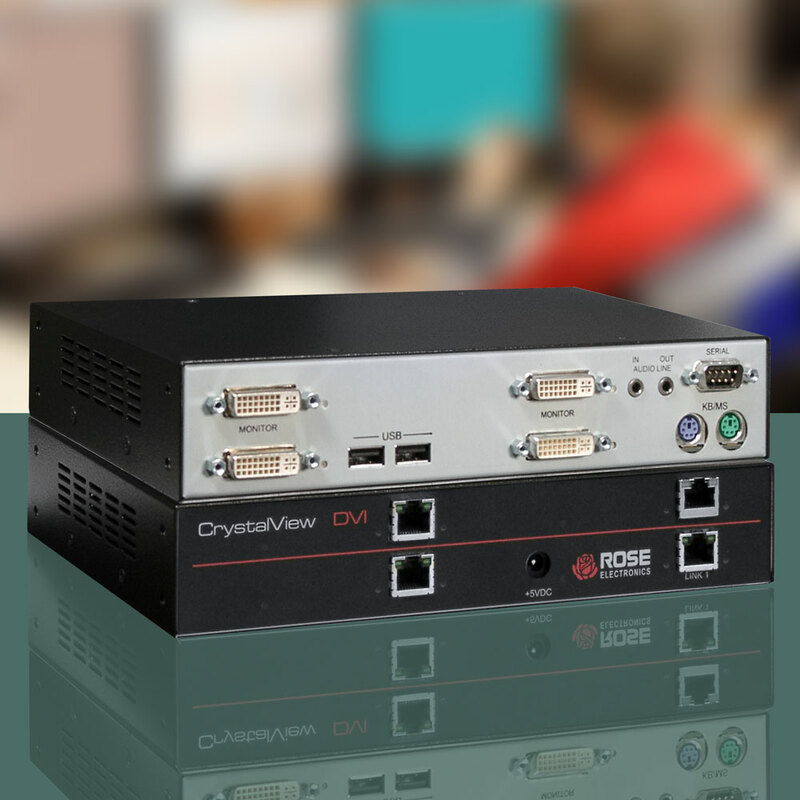 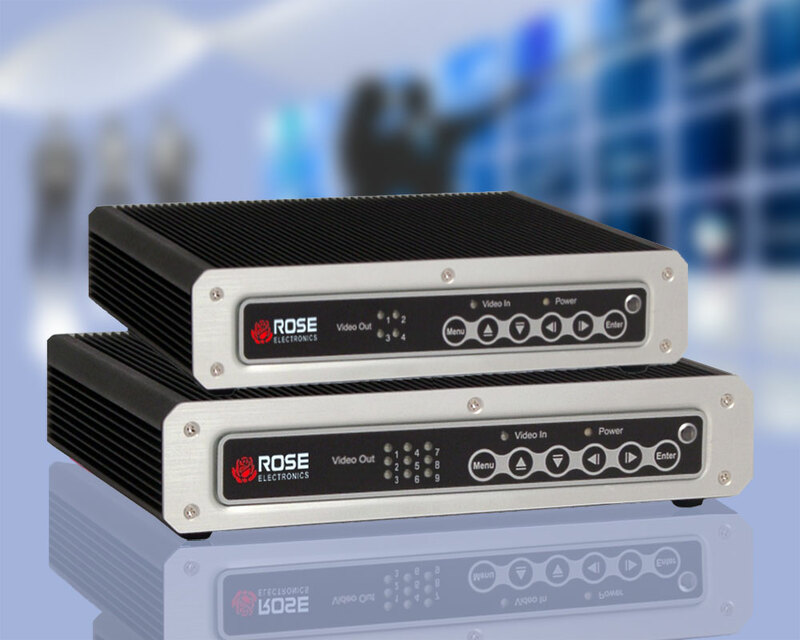 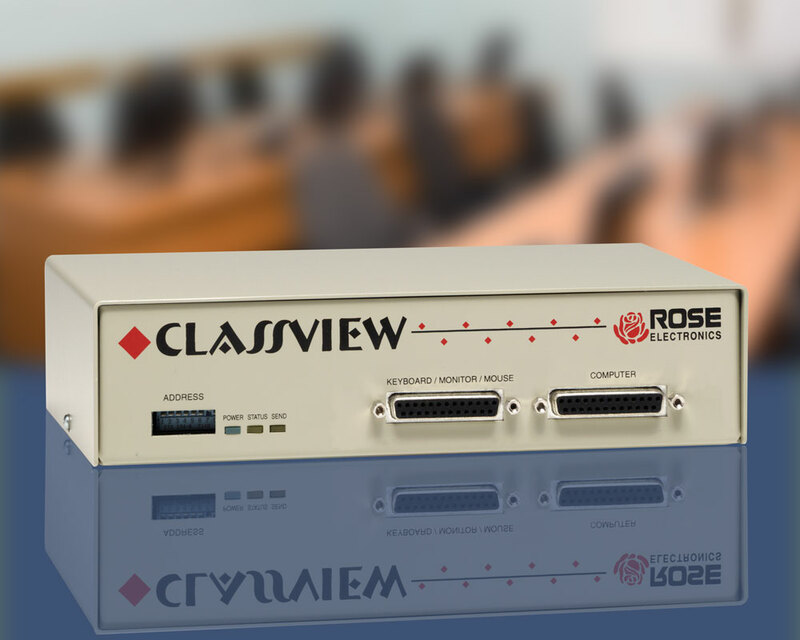 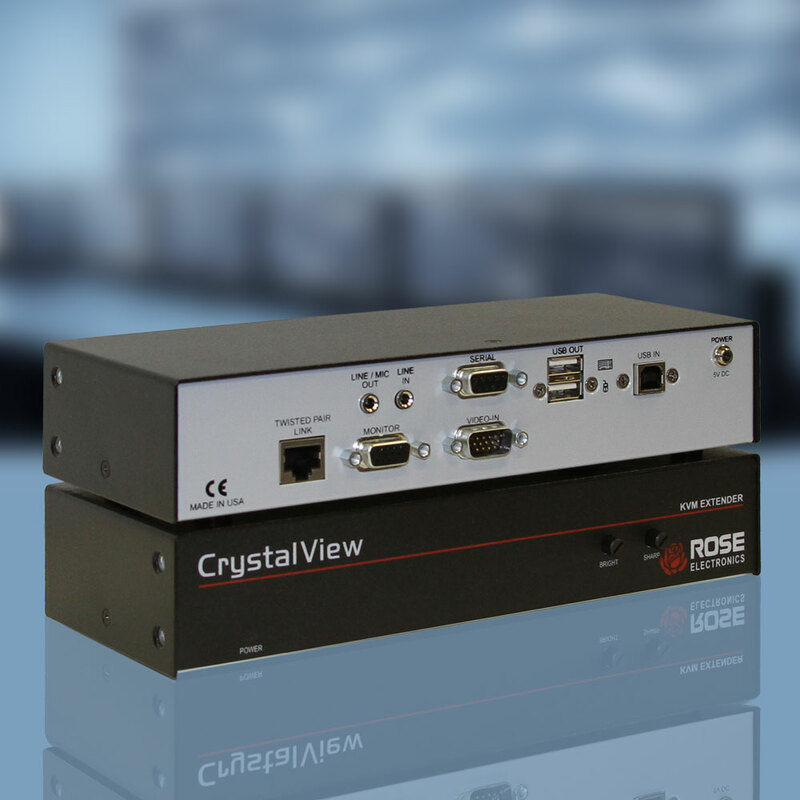 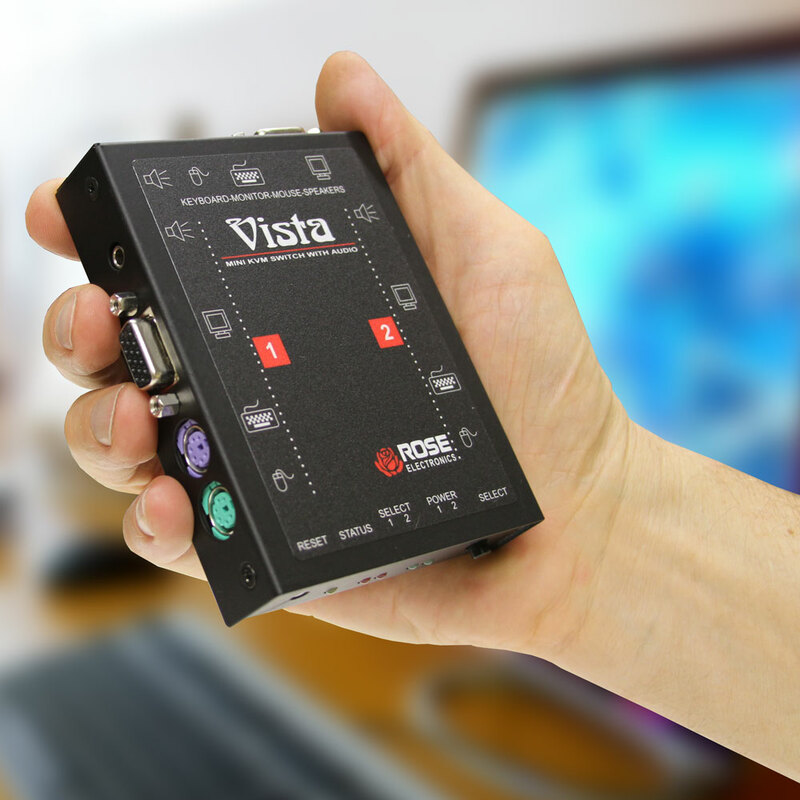 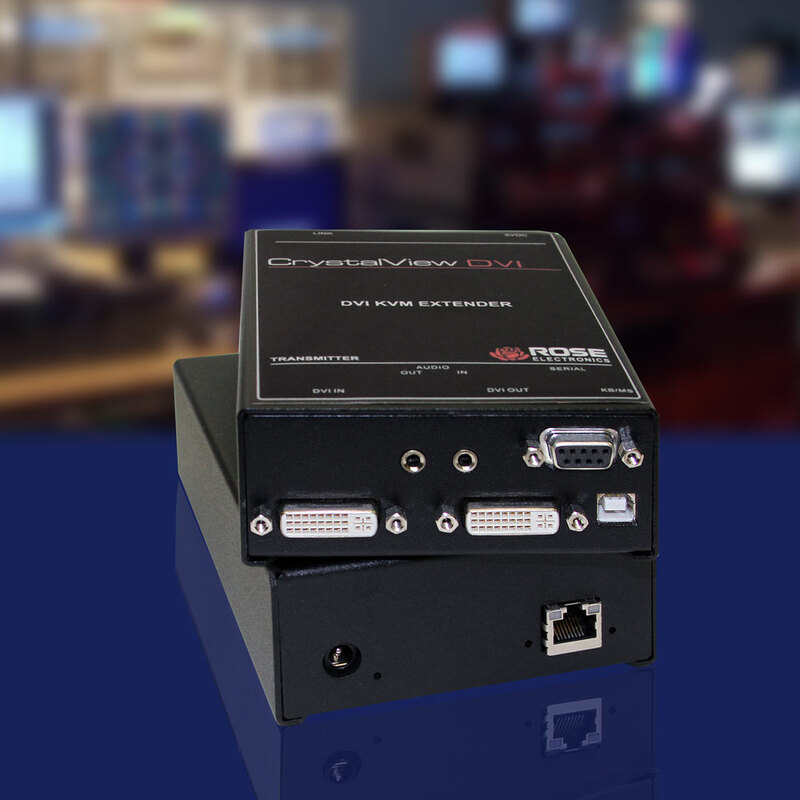 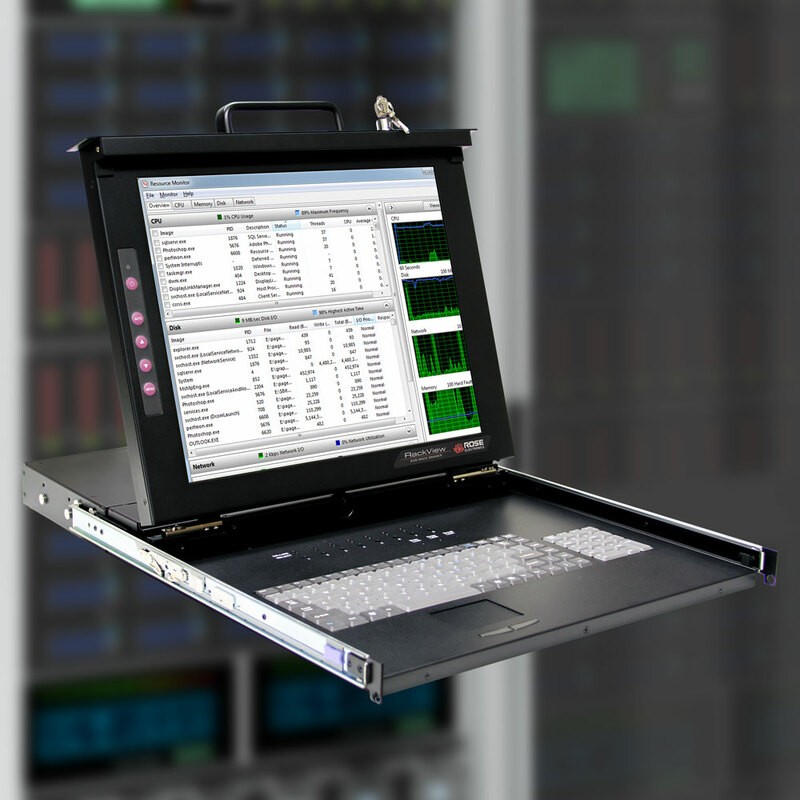 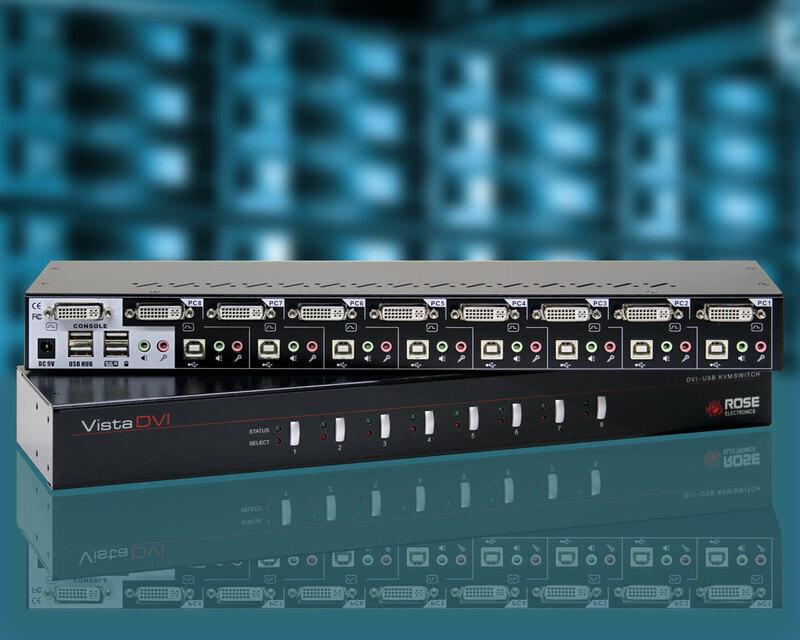 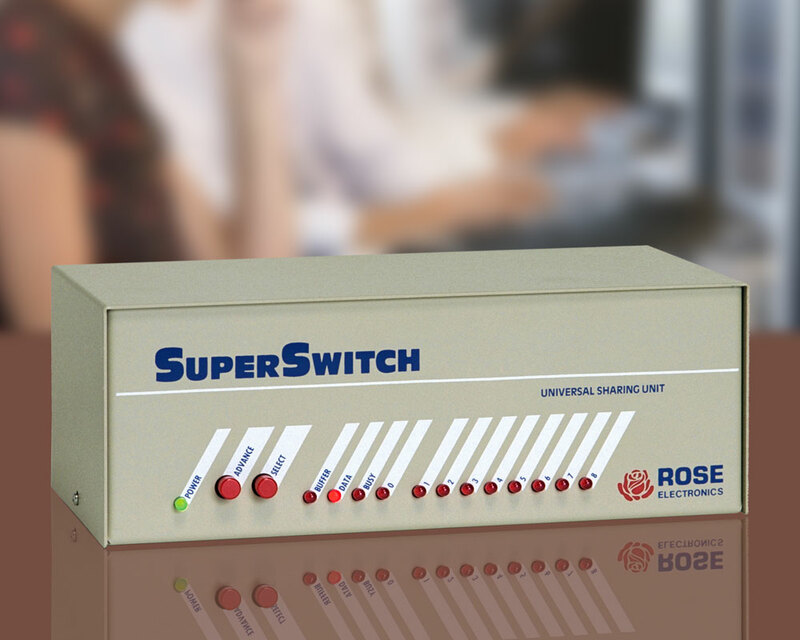 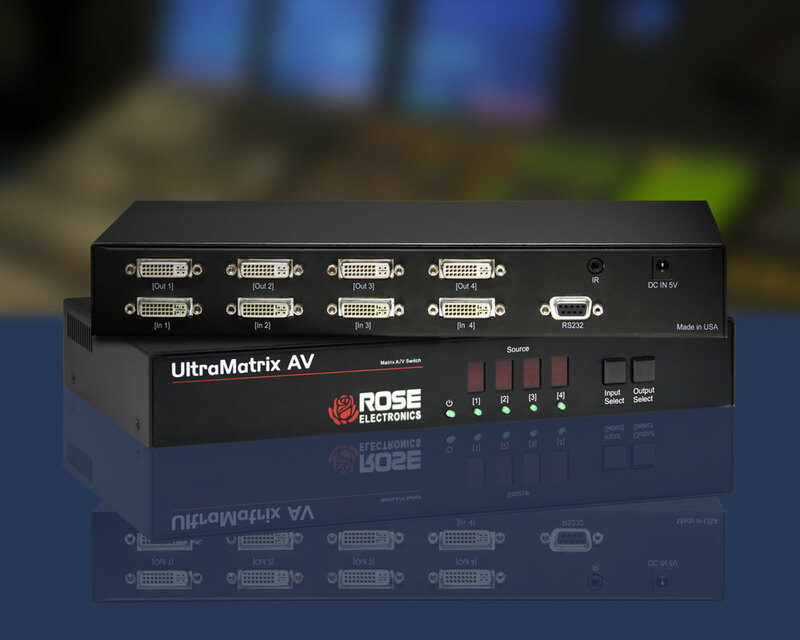 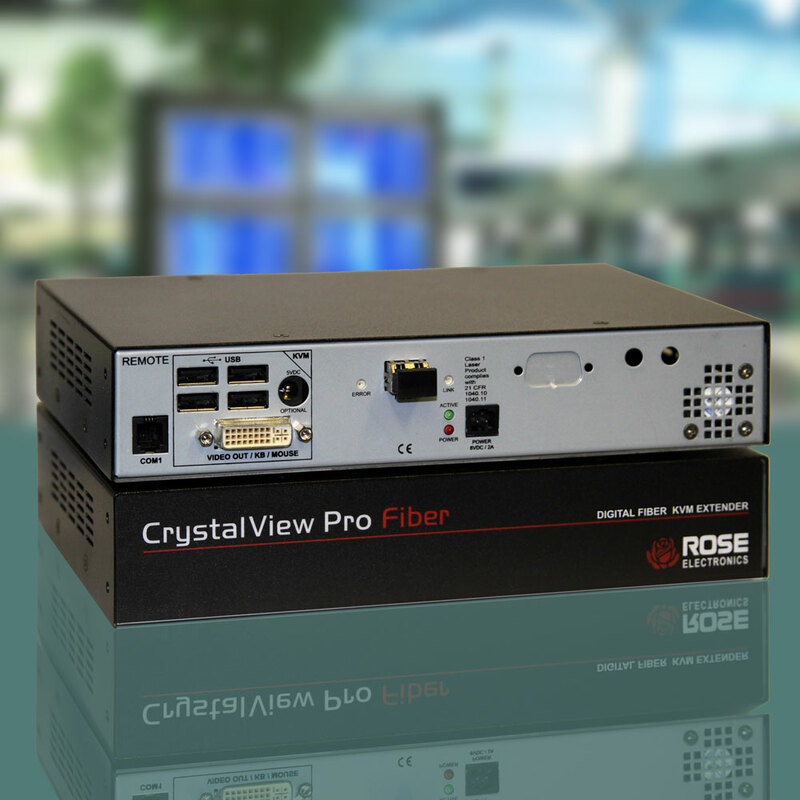 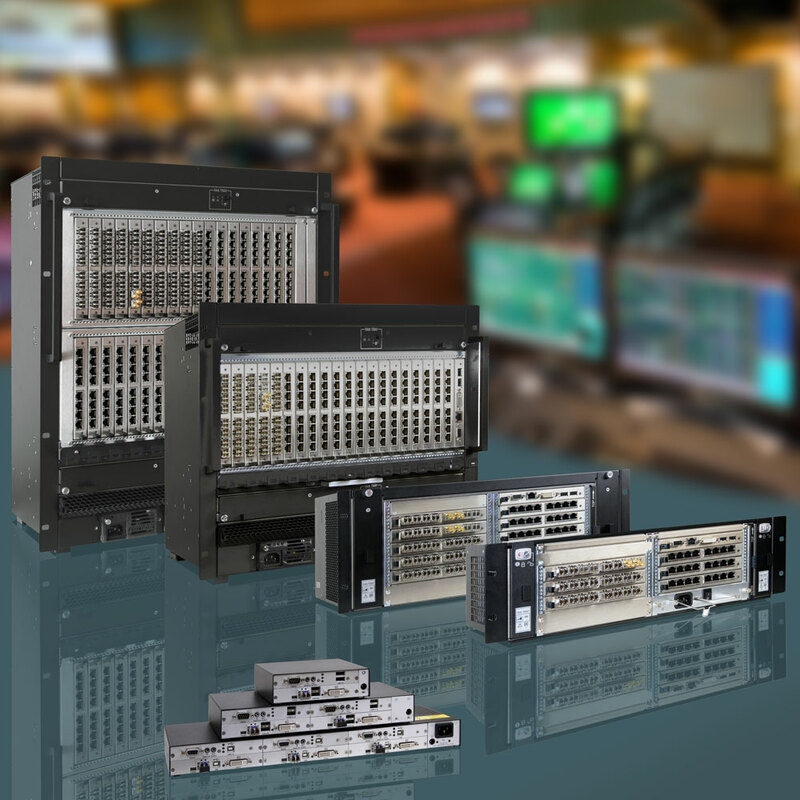 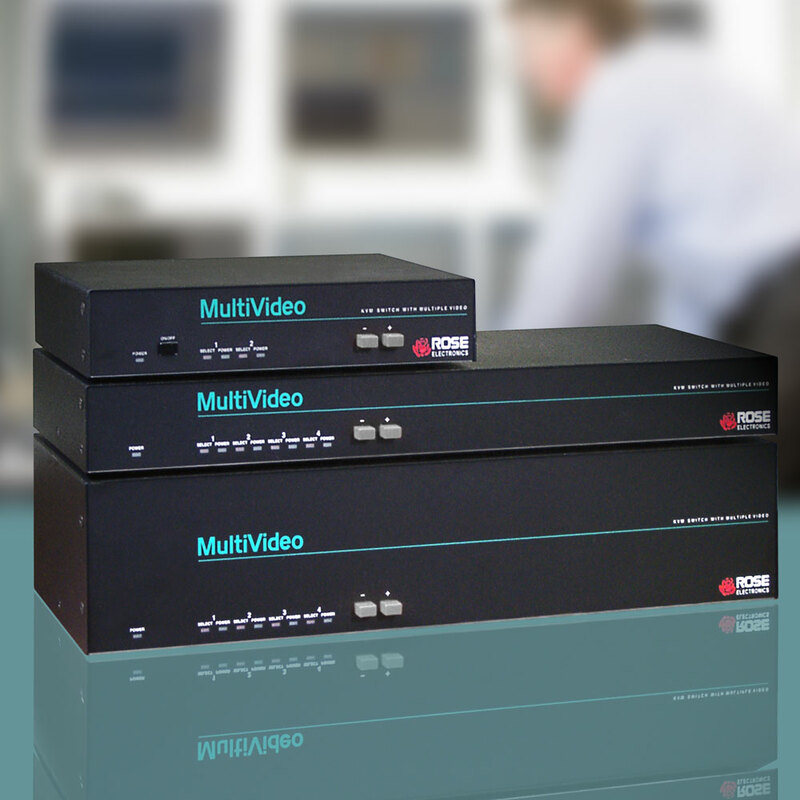 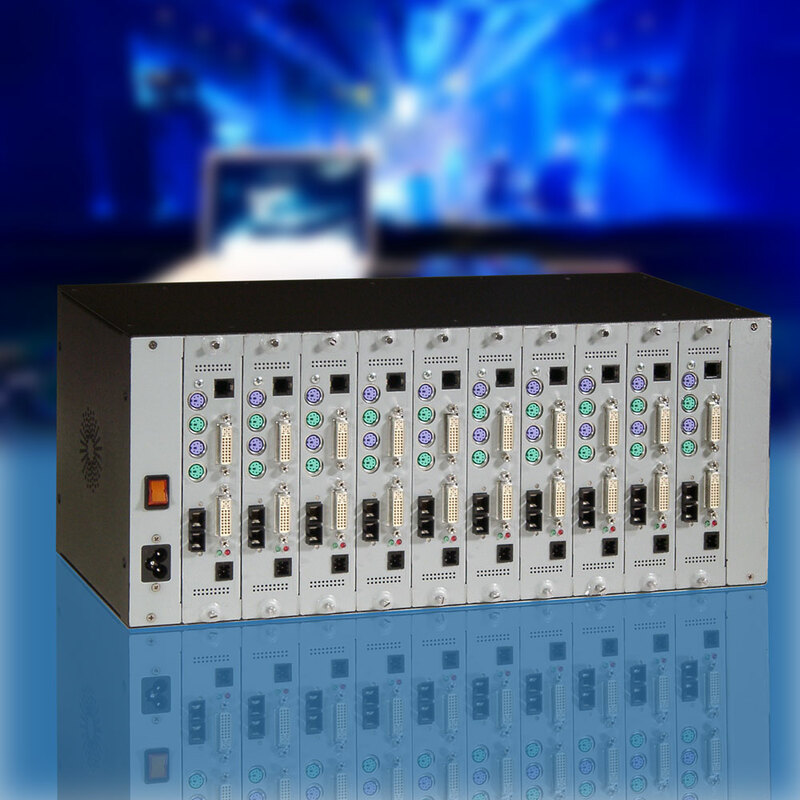 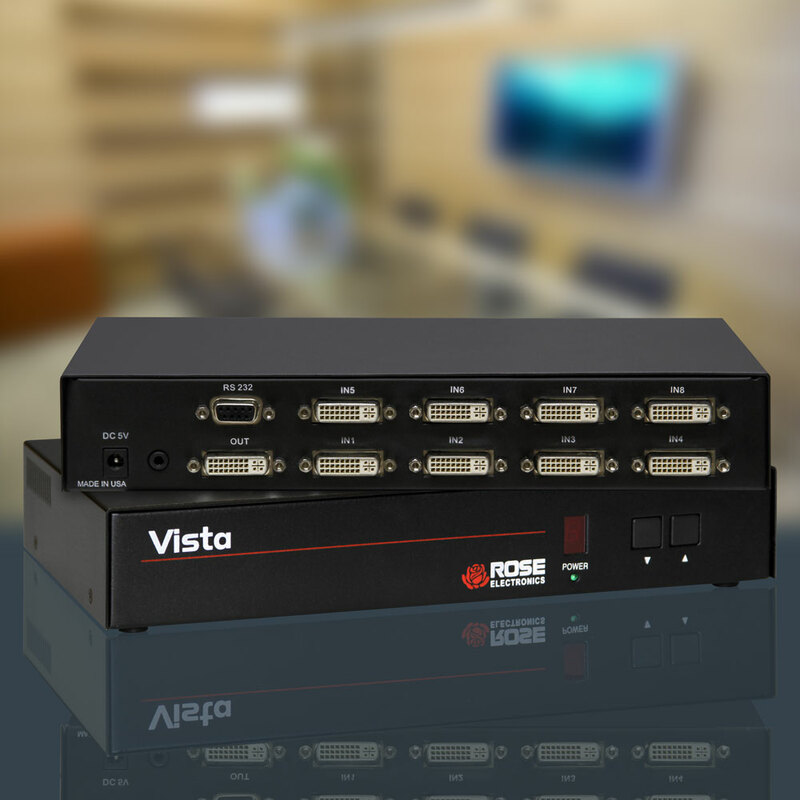 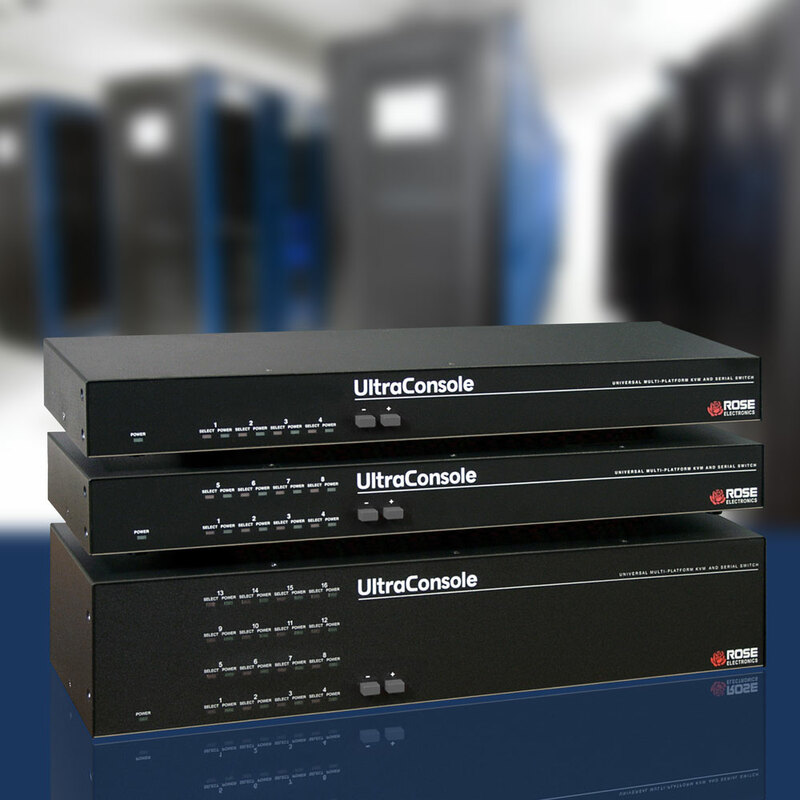 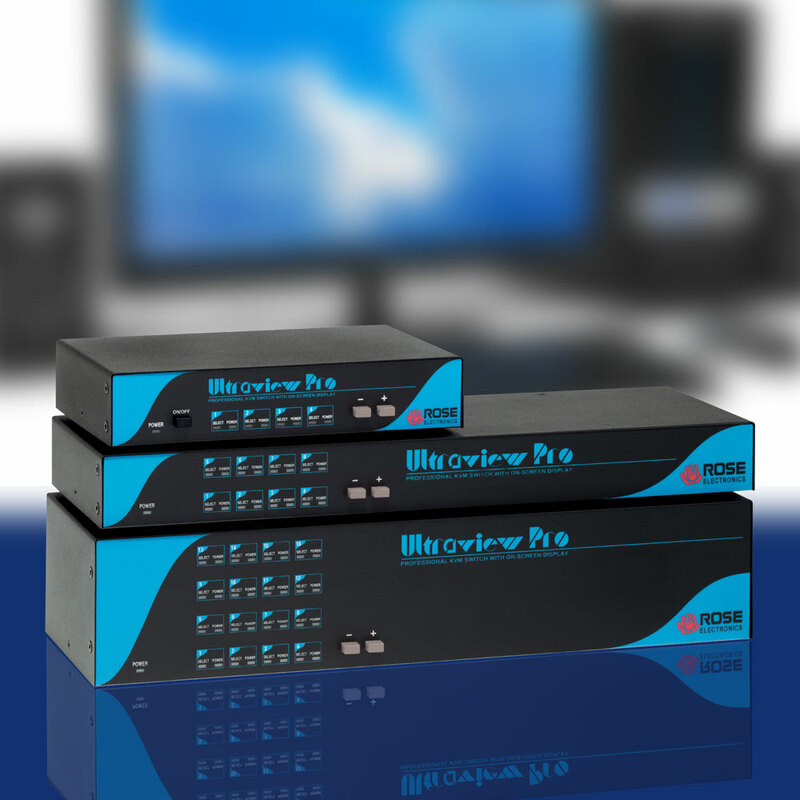 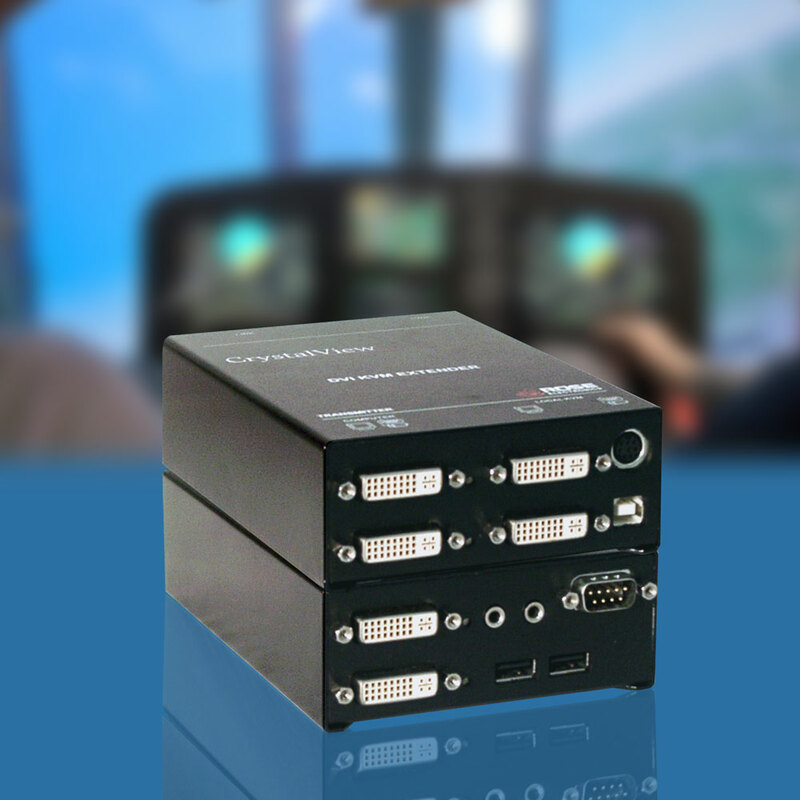 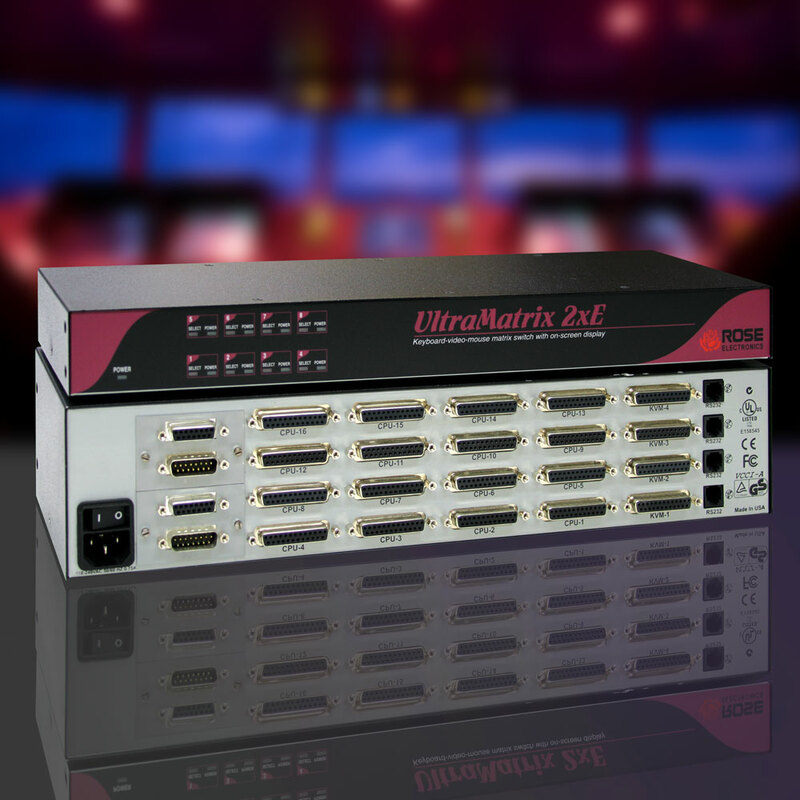 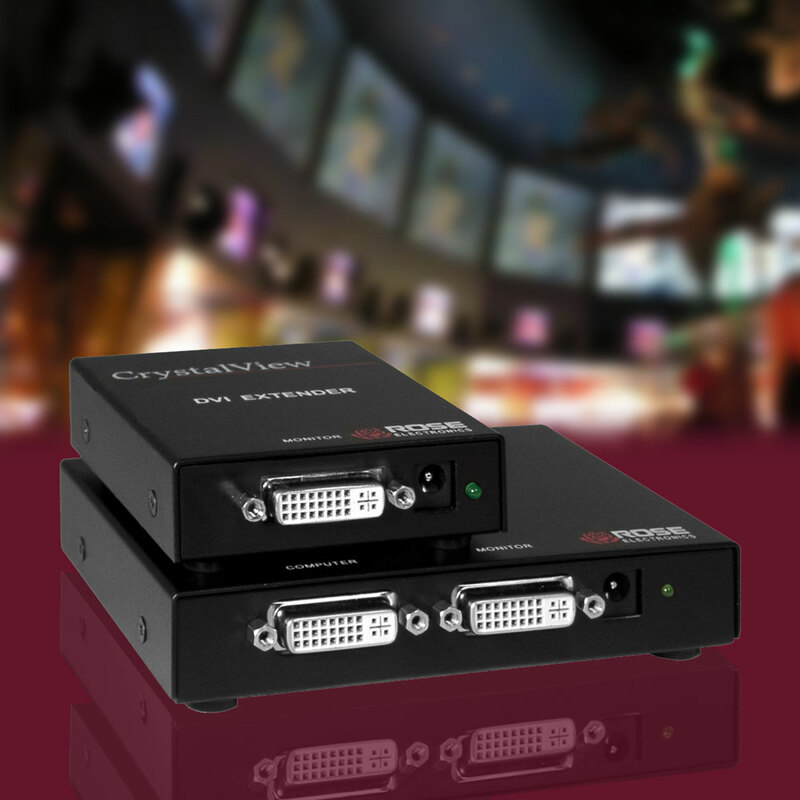 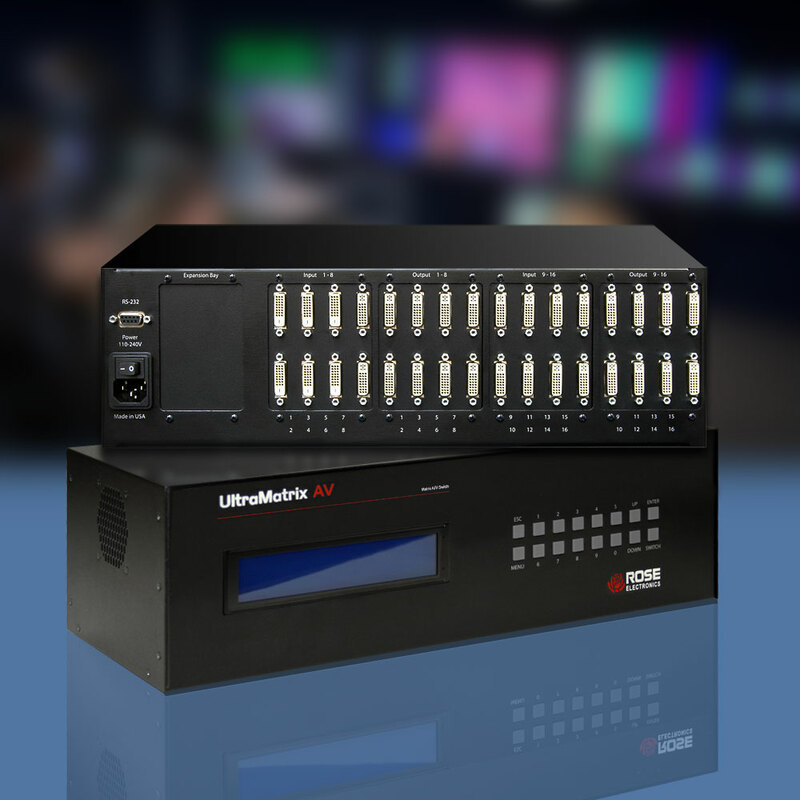 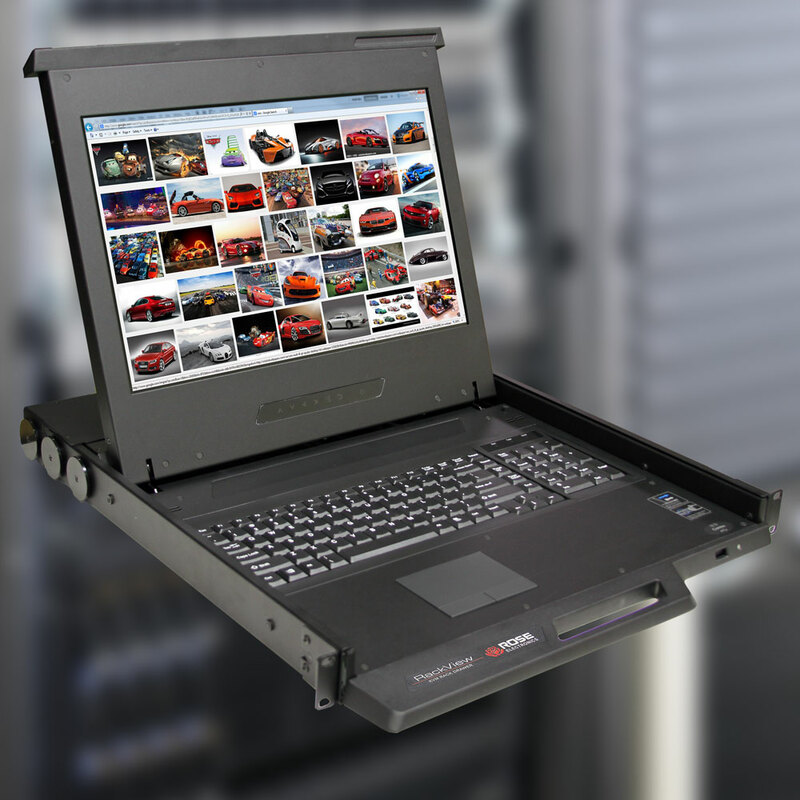 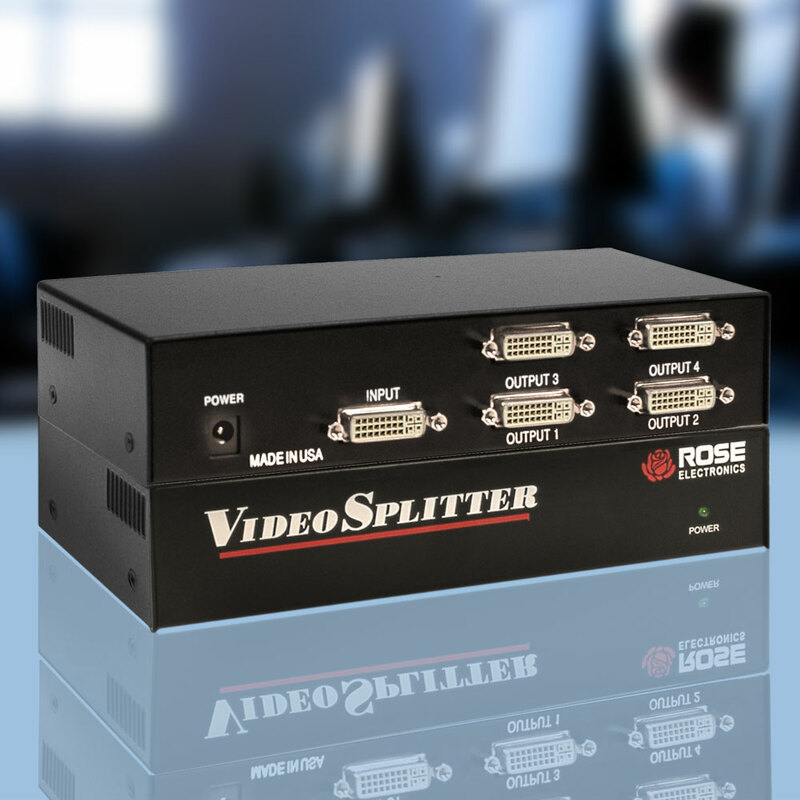 Intuitive RoseControl software makes switching, routing, and controlling the video displays quick and easy. 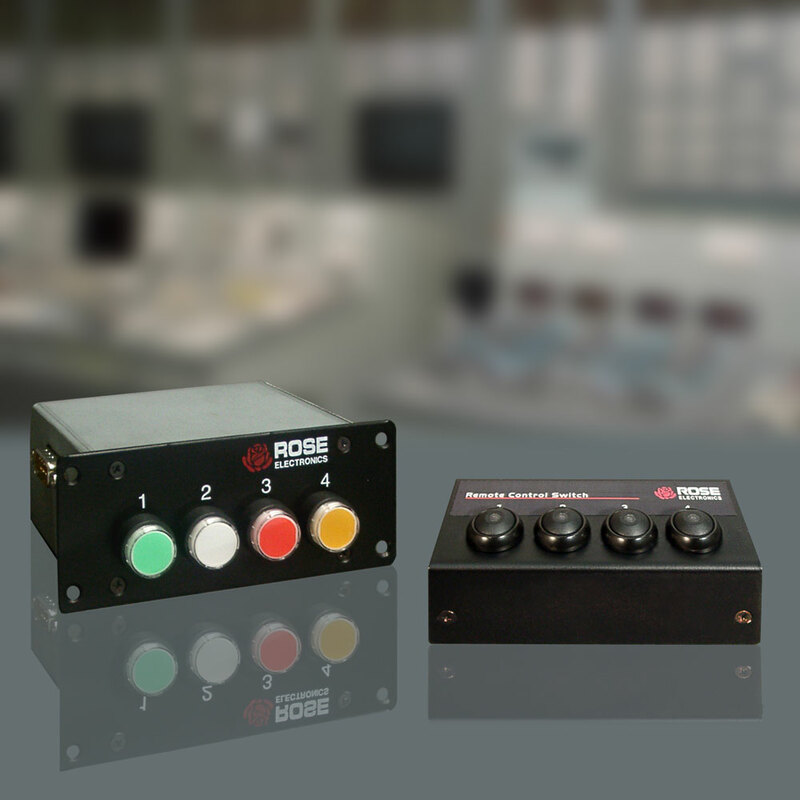 Adjustments and control can be performed using the front panel buttons or commands from a connected computer using the Rose OSD program. 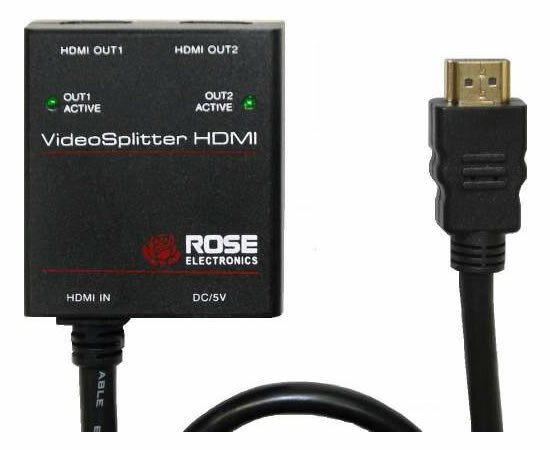 Compatible with most monitor that supports DVI input. 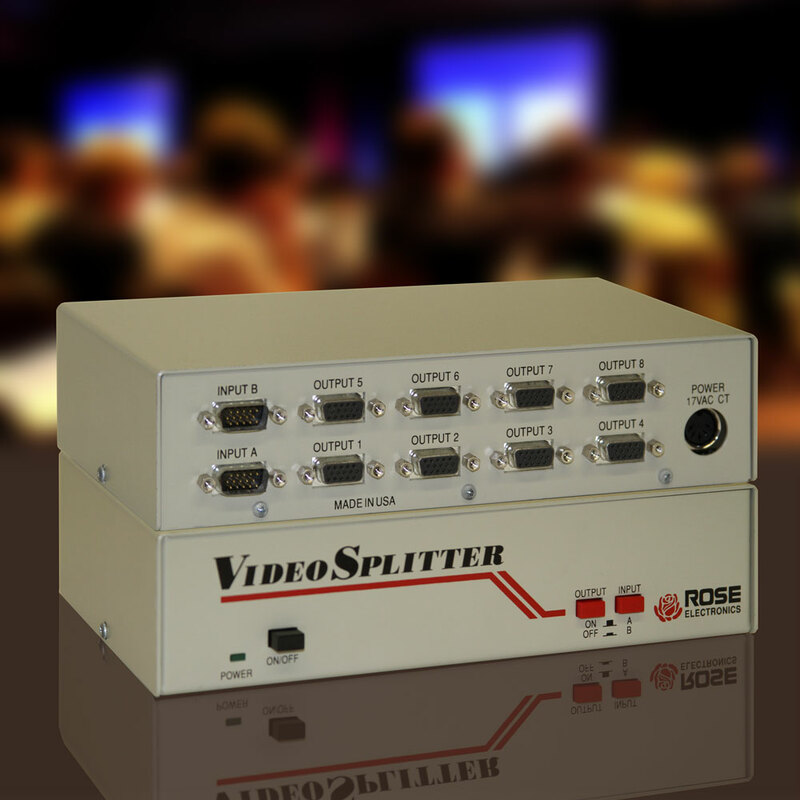 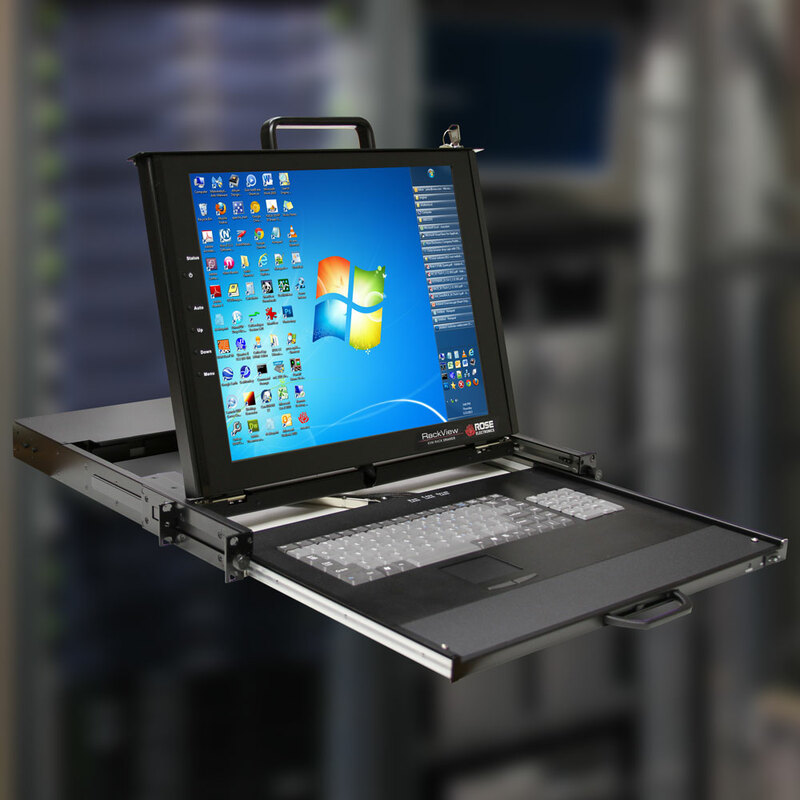 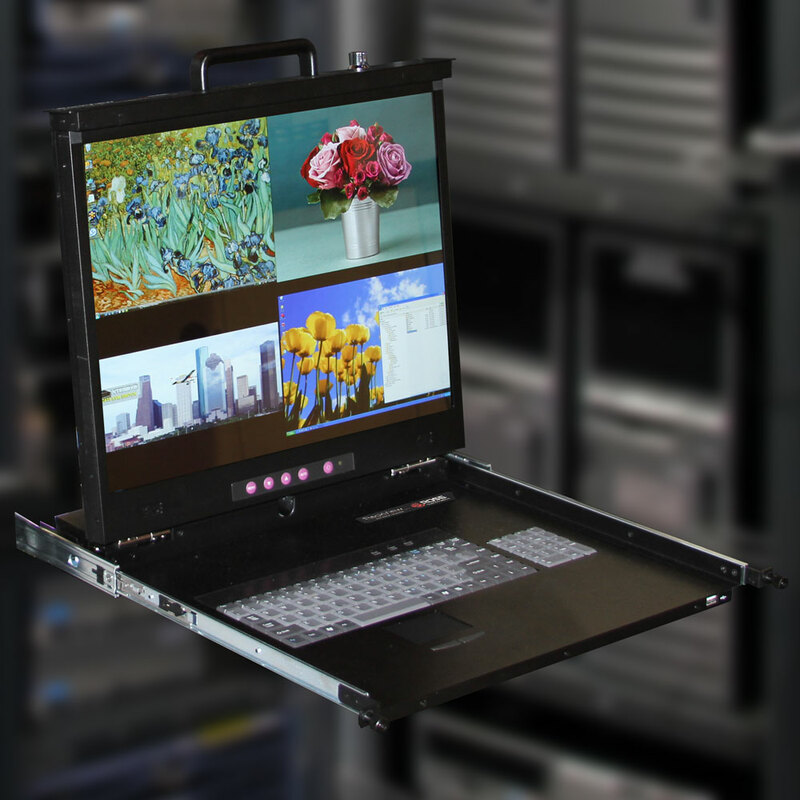 Displays can be LCD, HD Plasma, DLP, Projectors, or others. 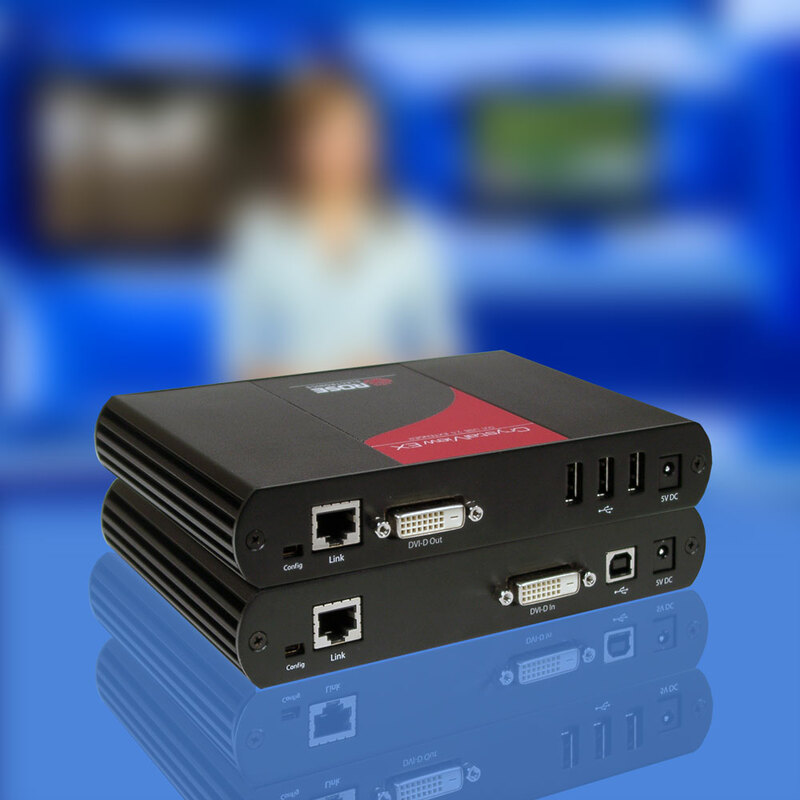 Accepts HDTV, Analog and digital signals. 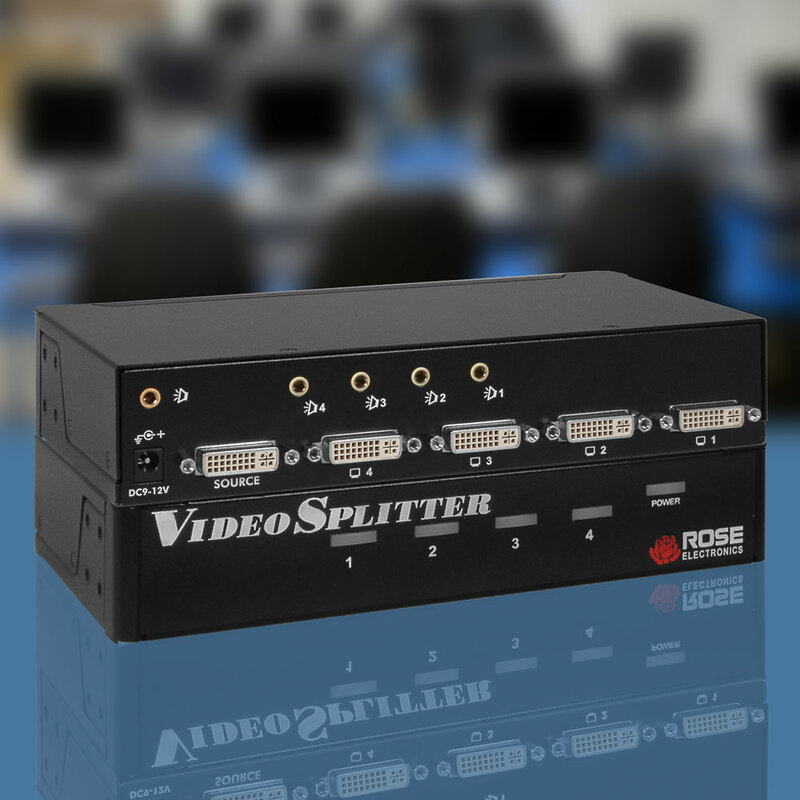 DVI video output #1 is used for the main display. 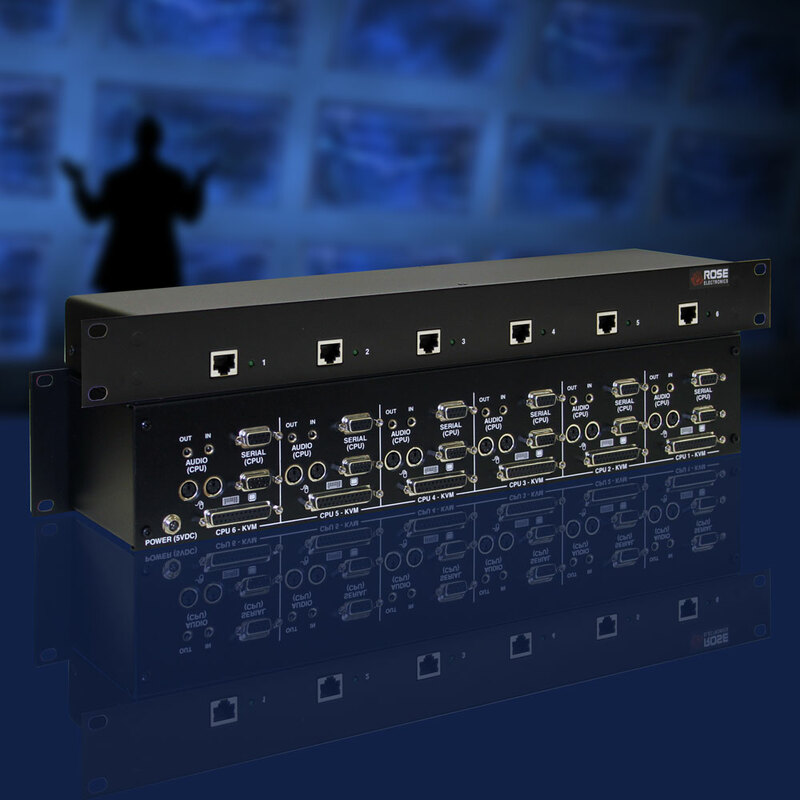 The other outputs follow output #1.